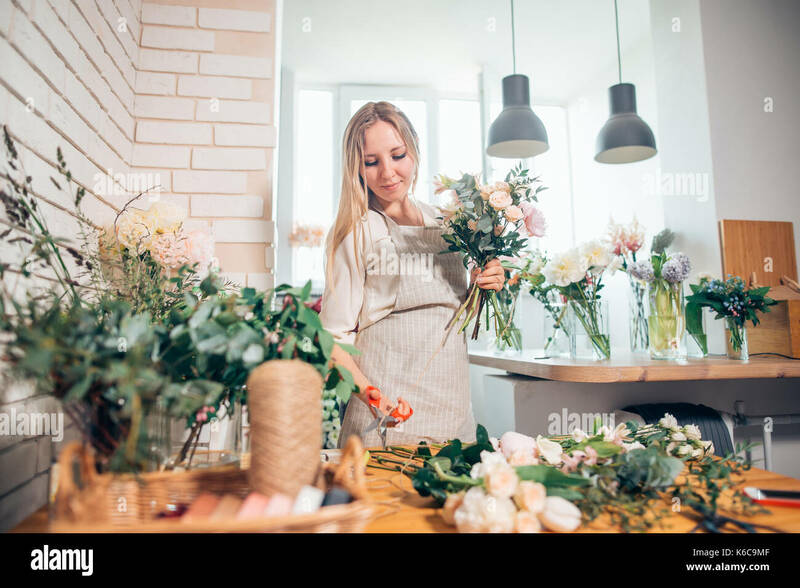 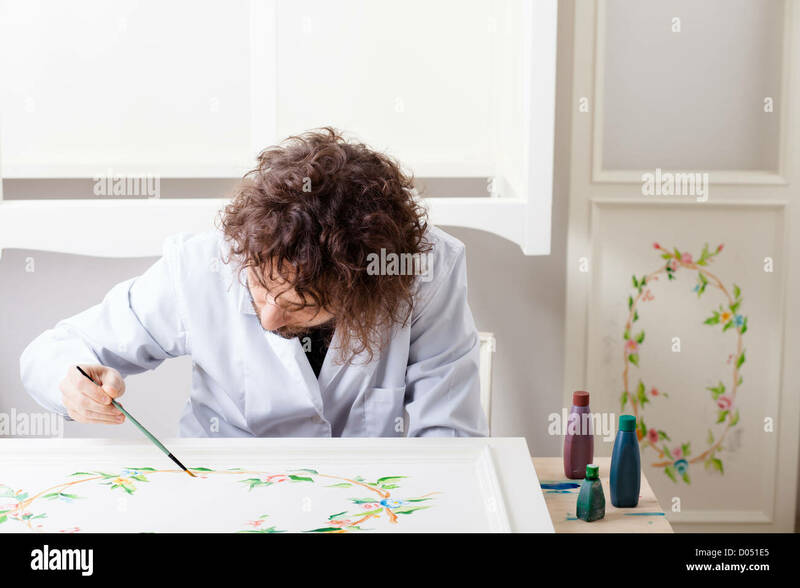 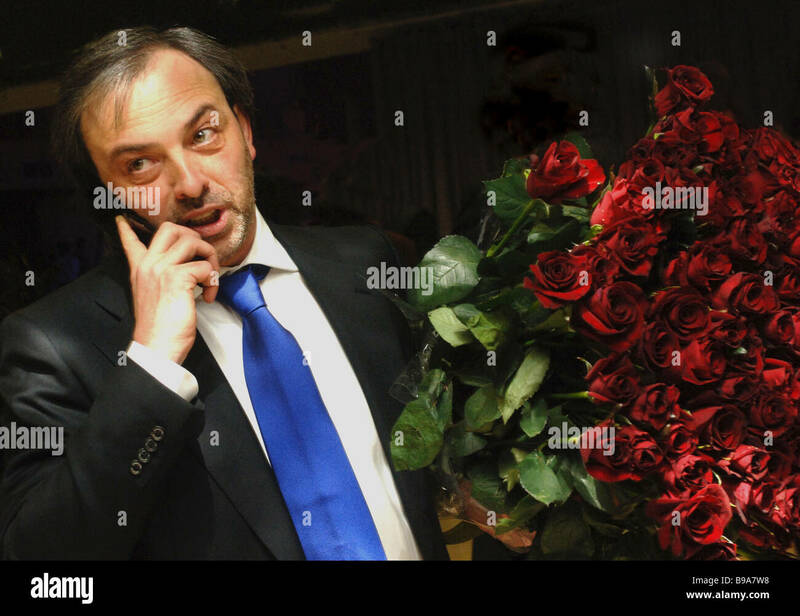 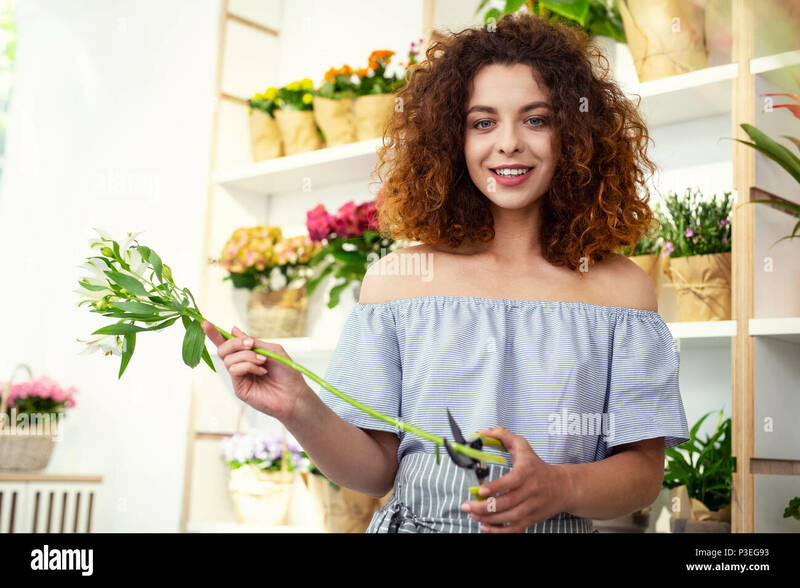 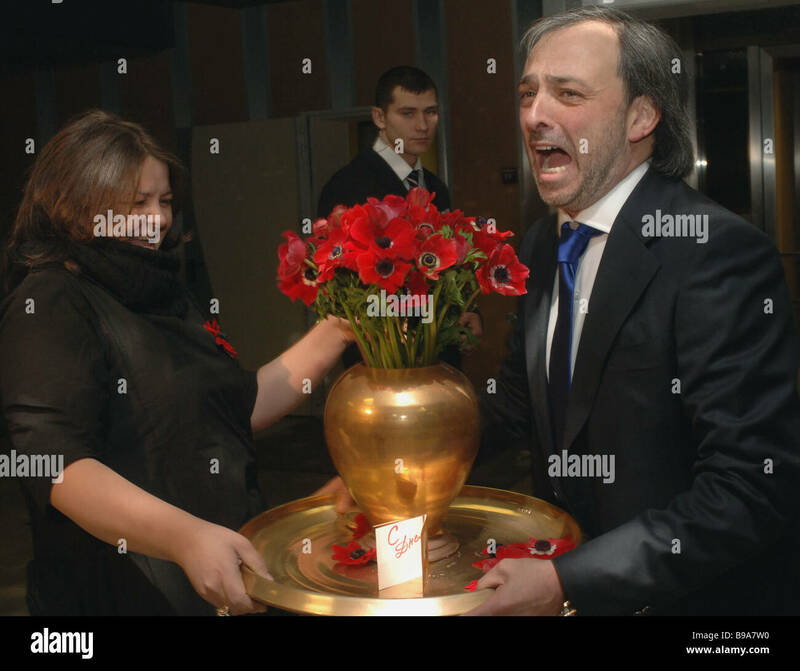 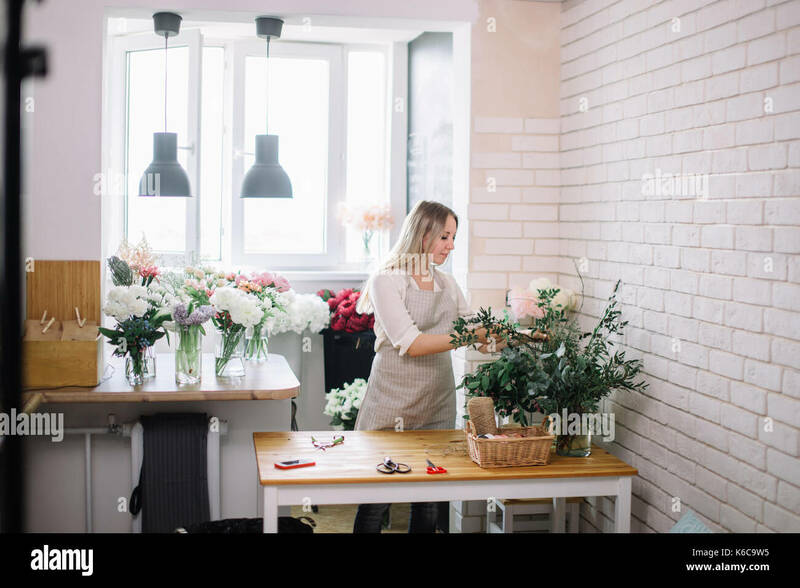 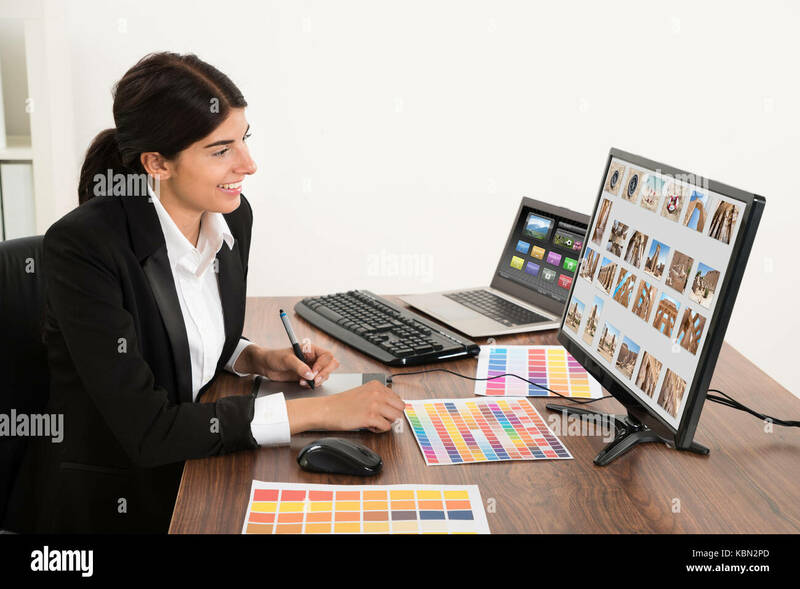 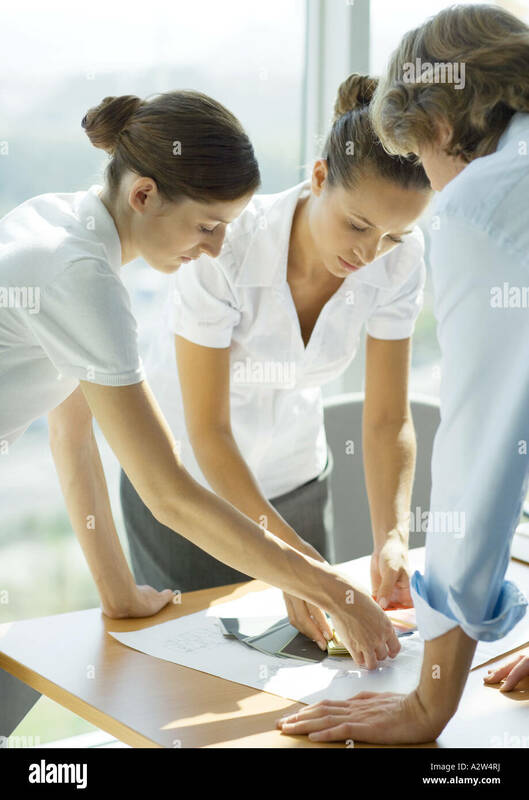 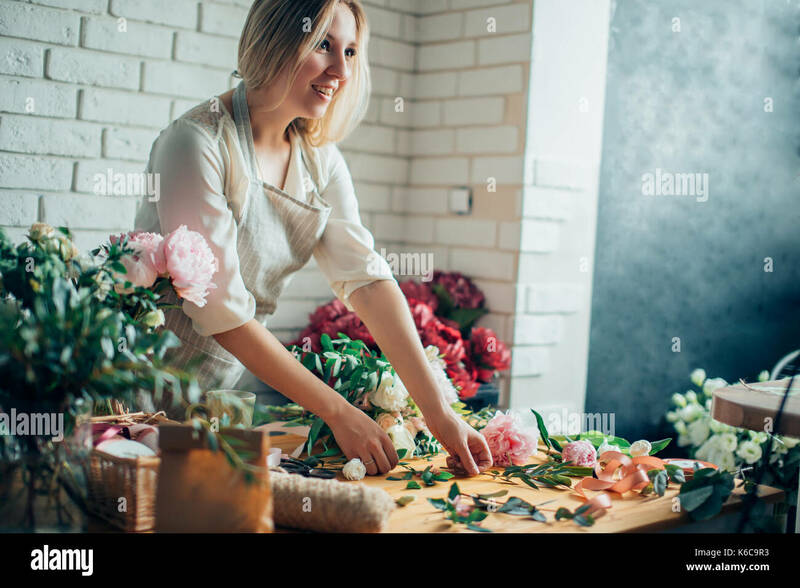 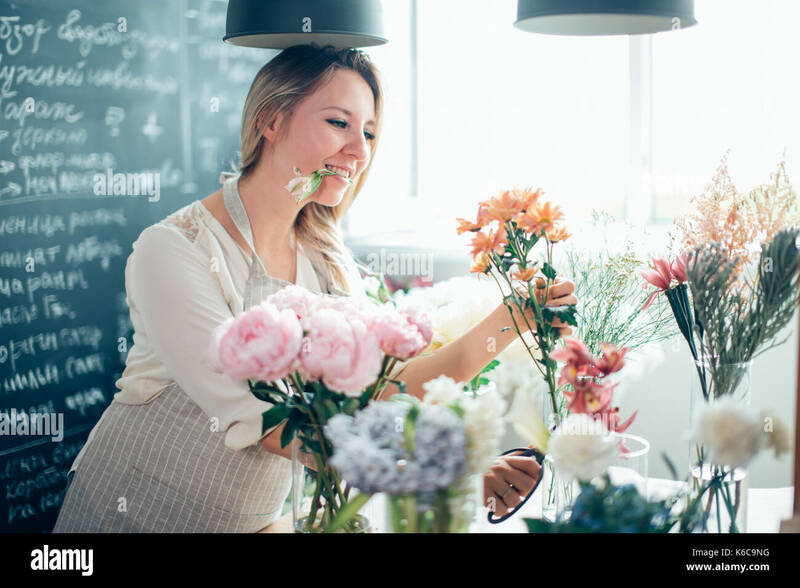 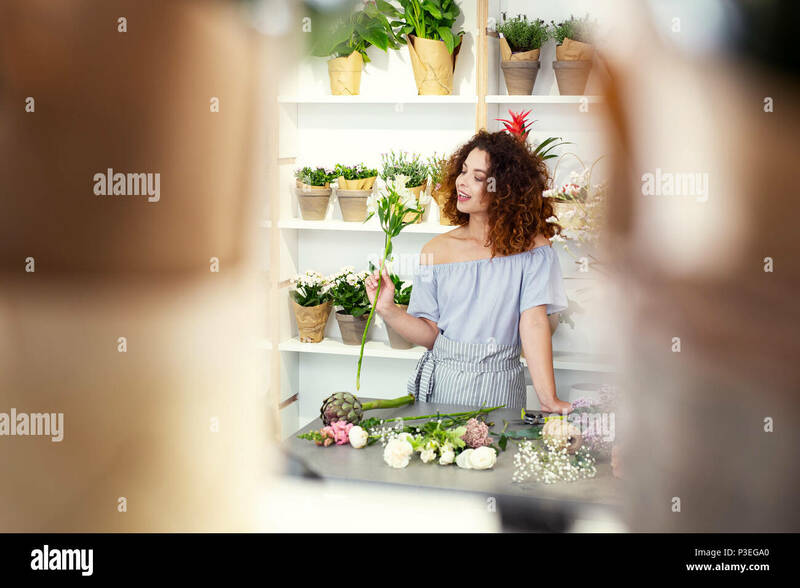 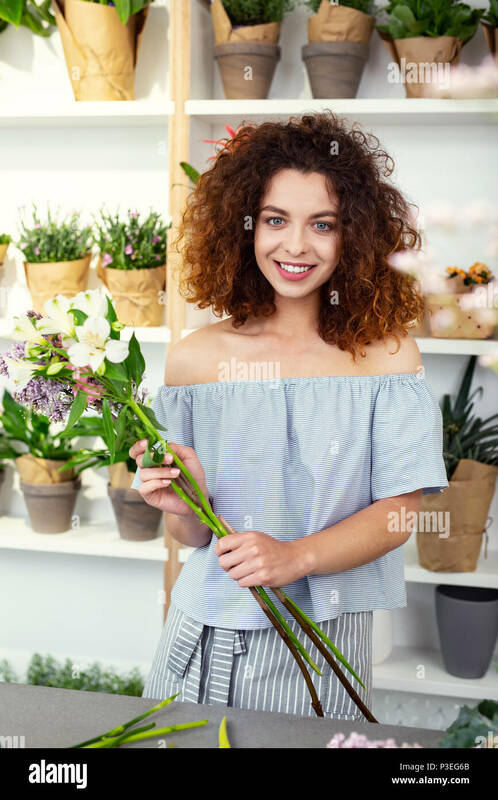 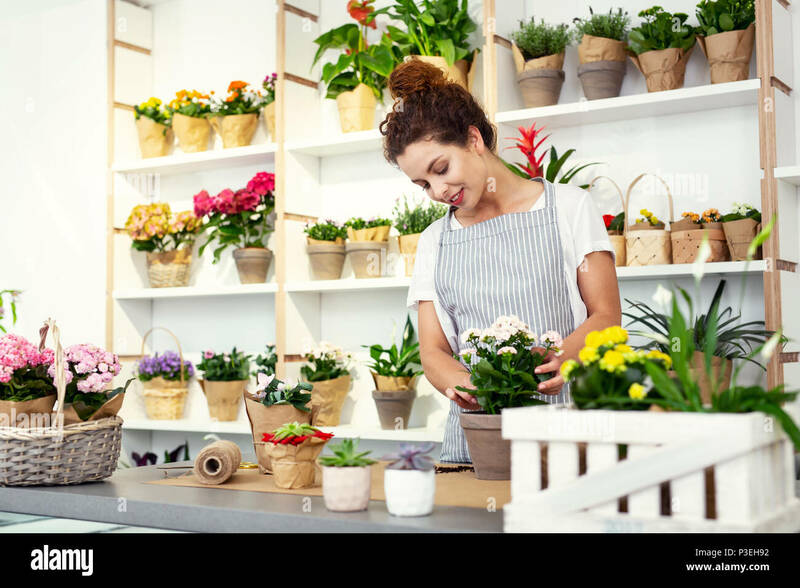 Florist workplace: woman arranging a bouquet with roses, matthiolas, ranunculus flowers and gypsophila paniculata twigs. 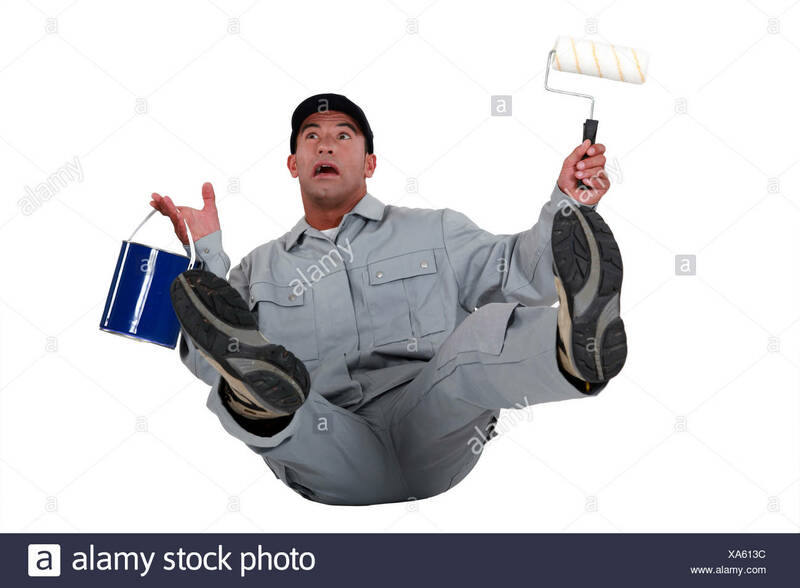 Detail of a decorator holding paint roller. 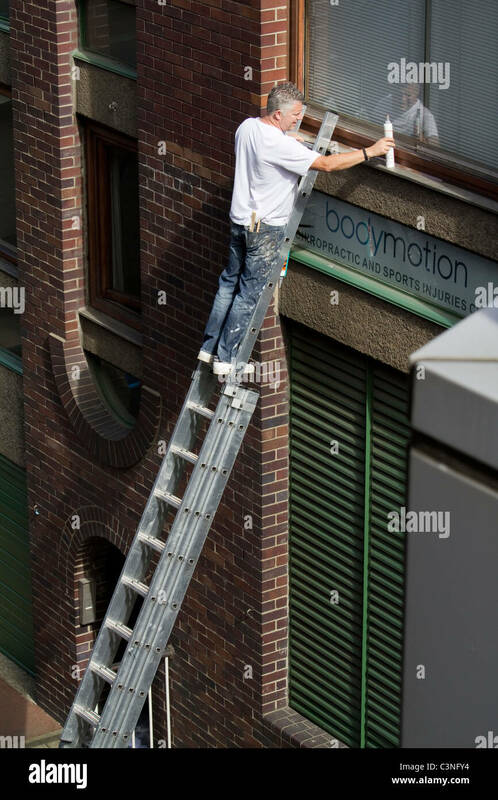 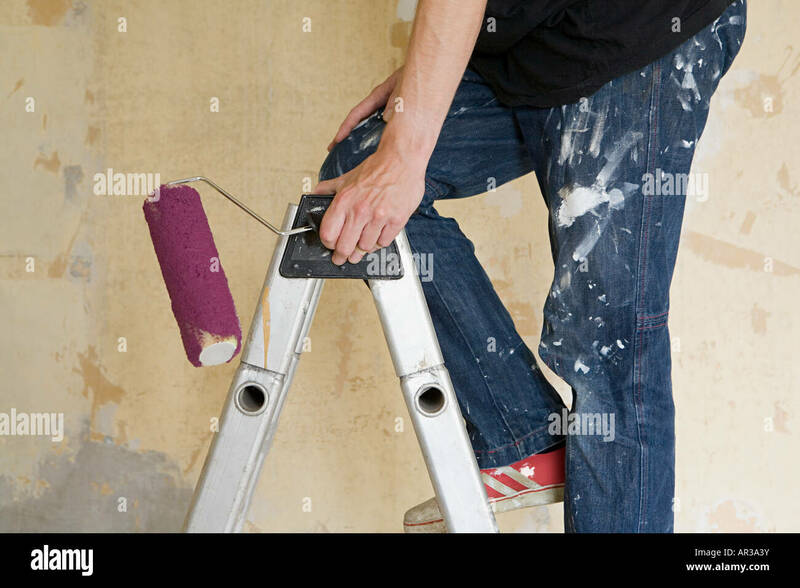 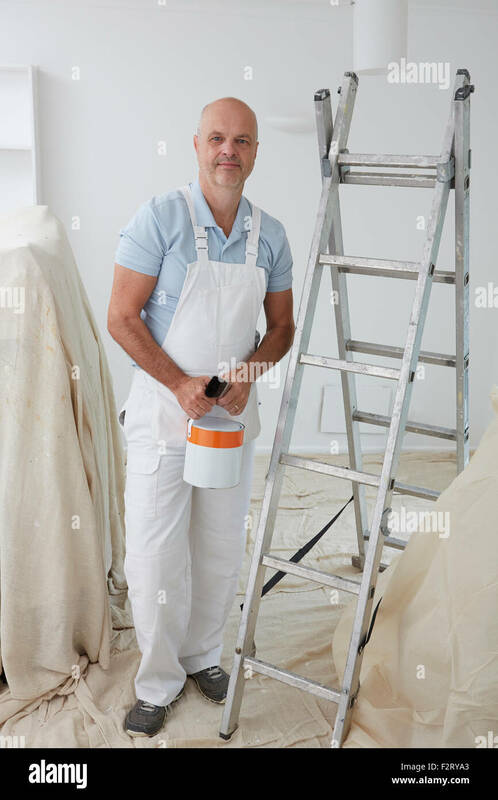 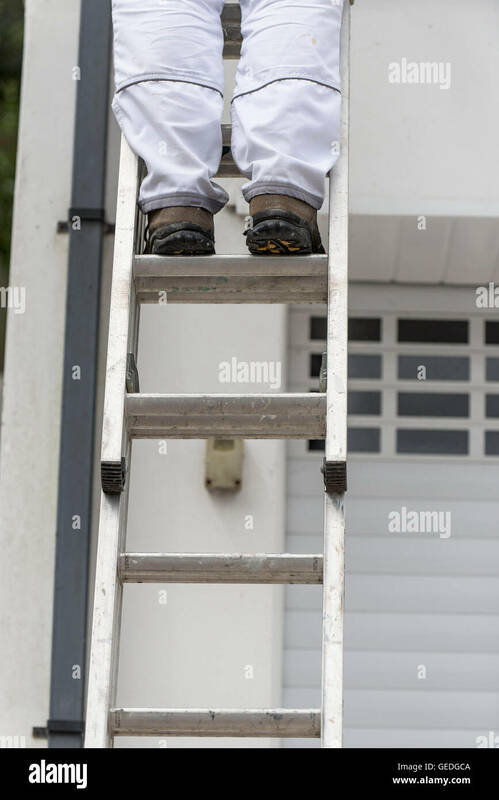 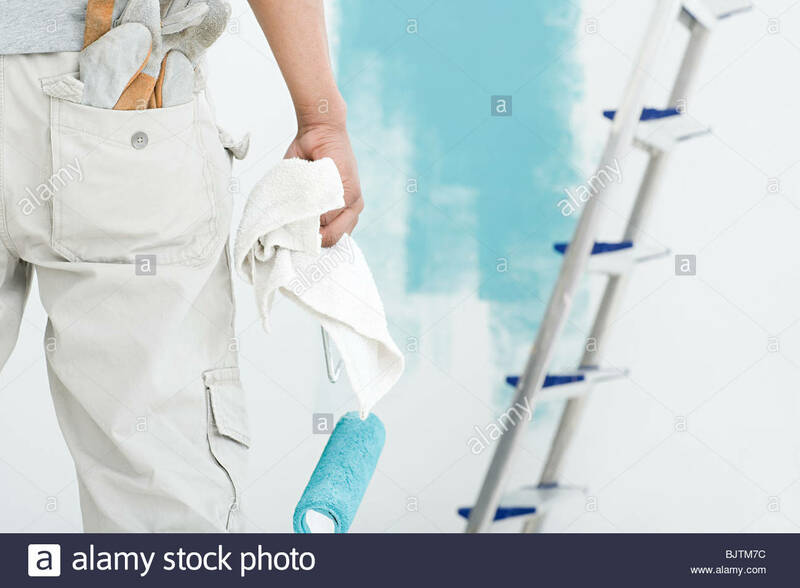 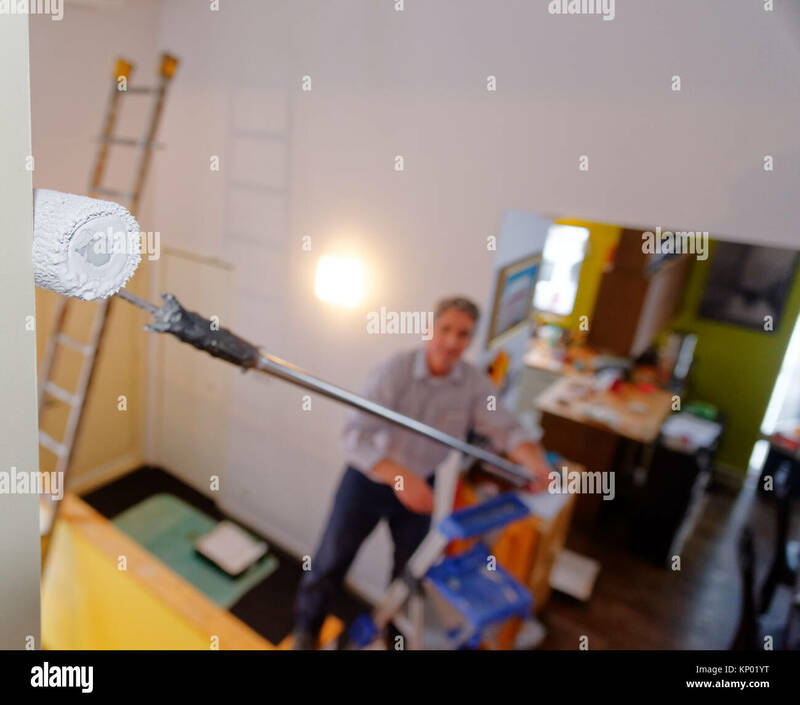 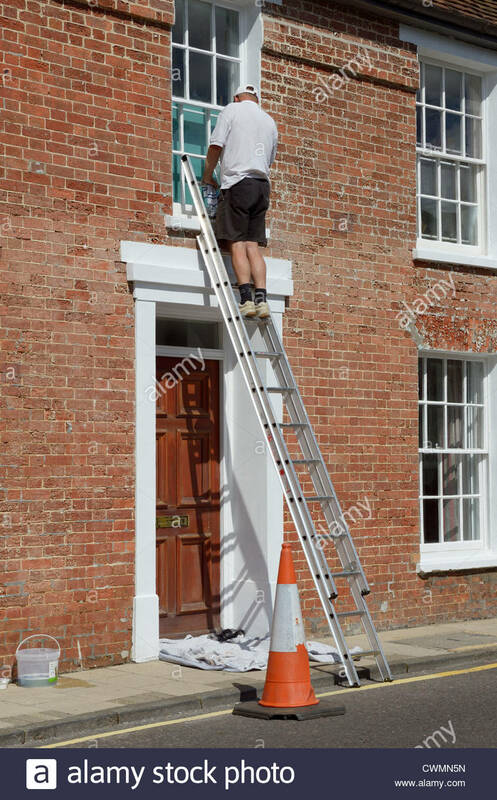 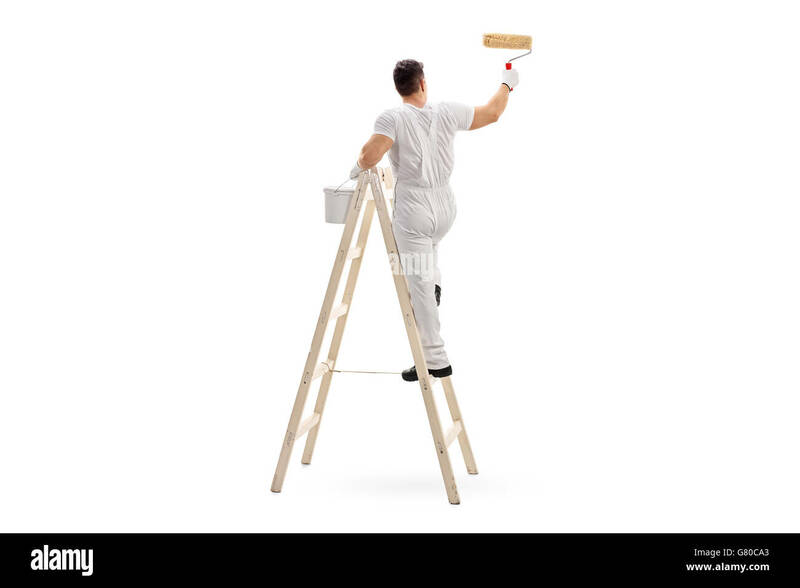 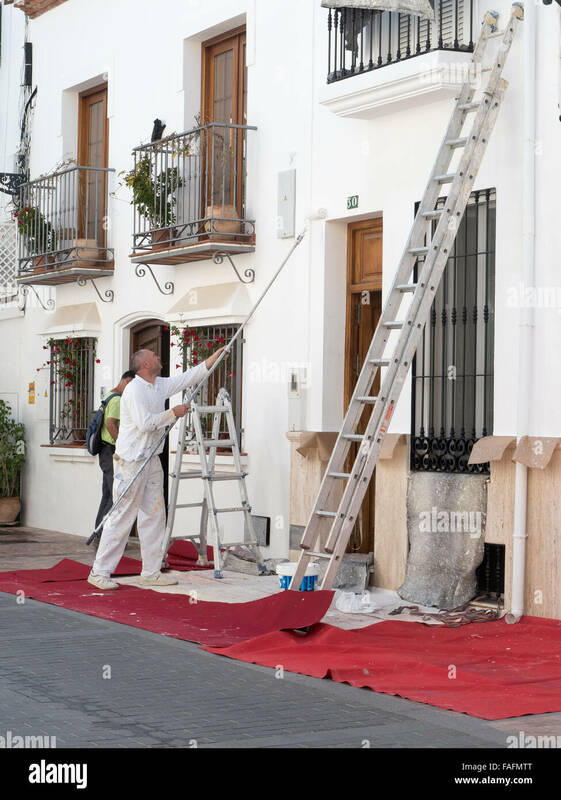 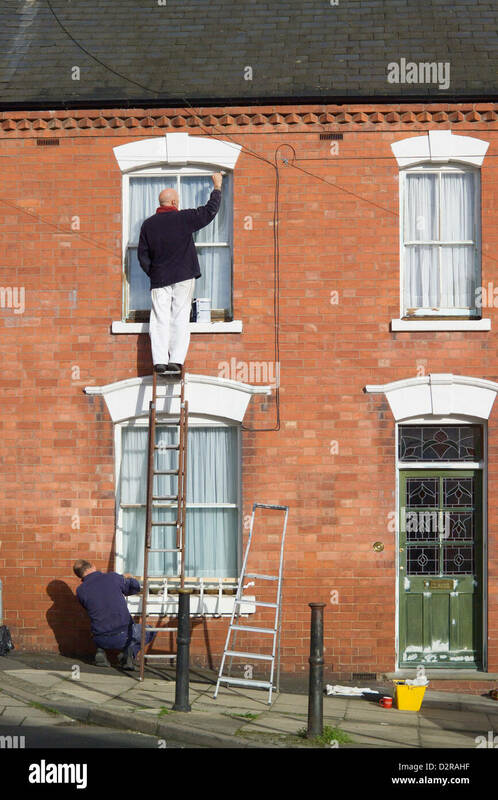 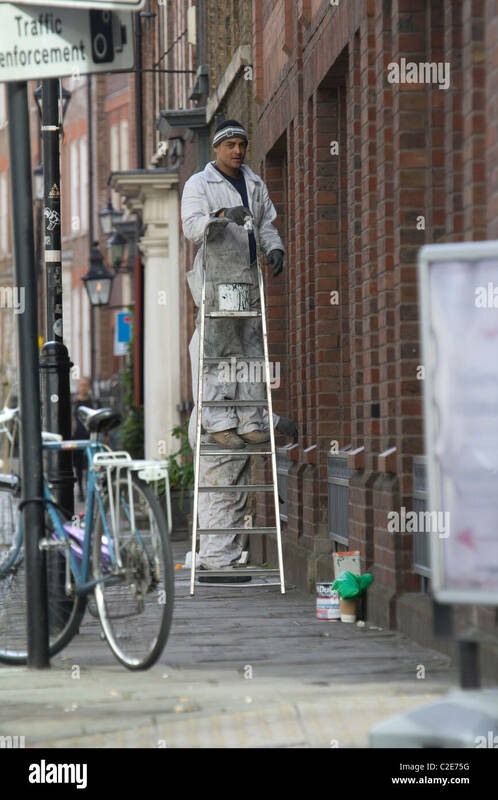 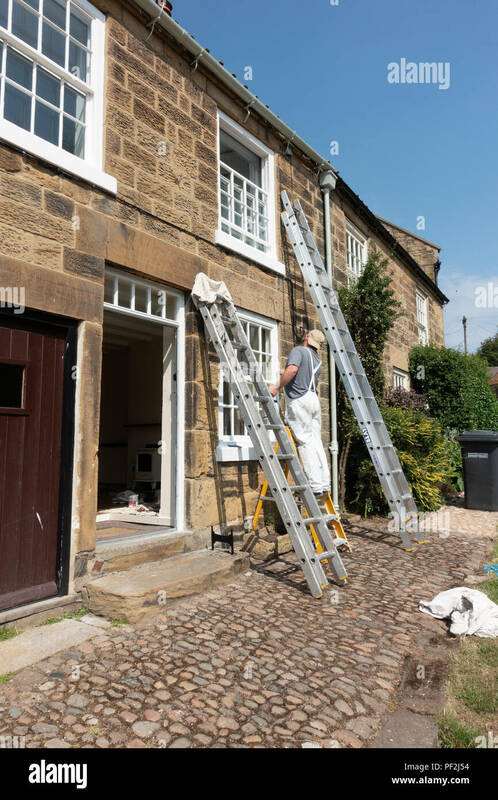 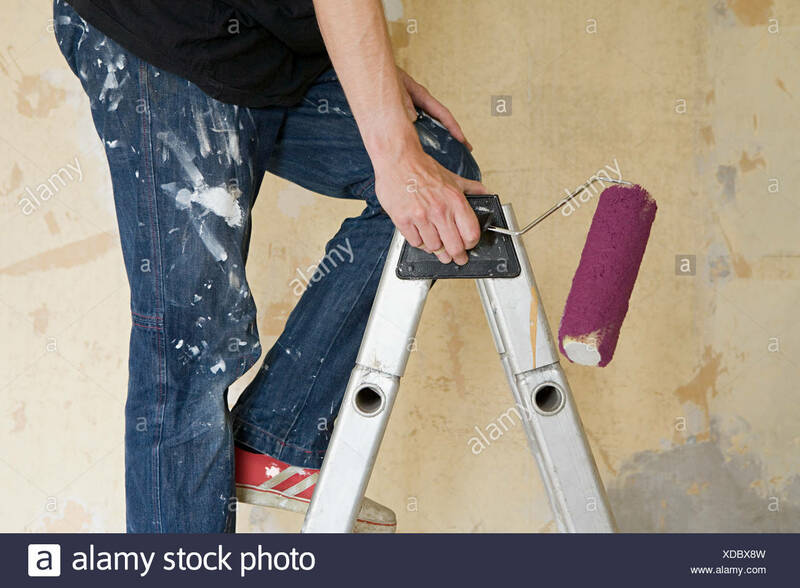 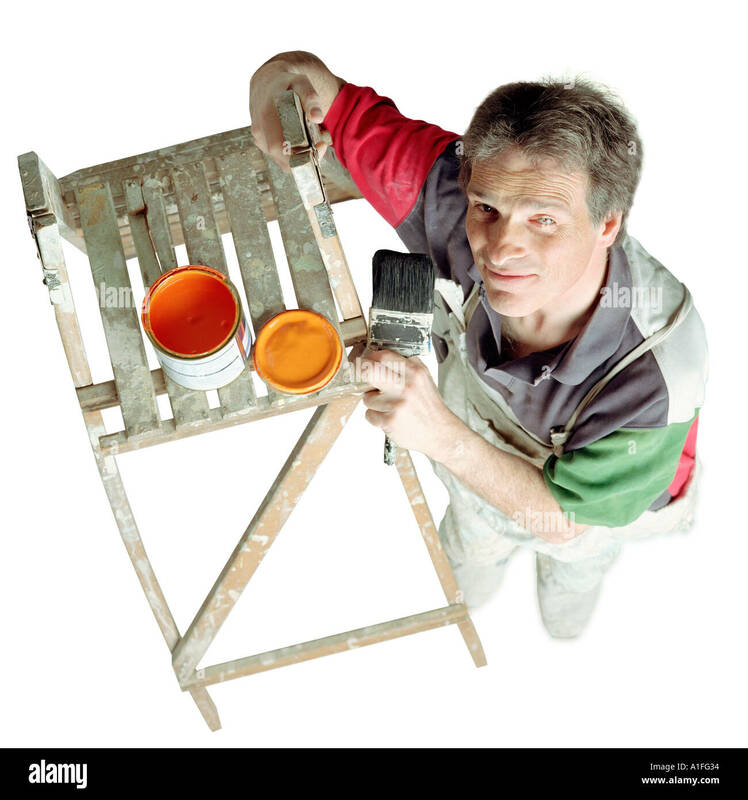 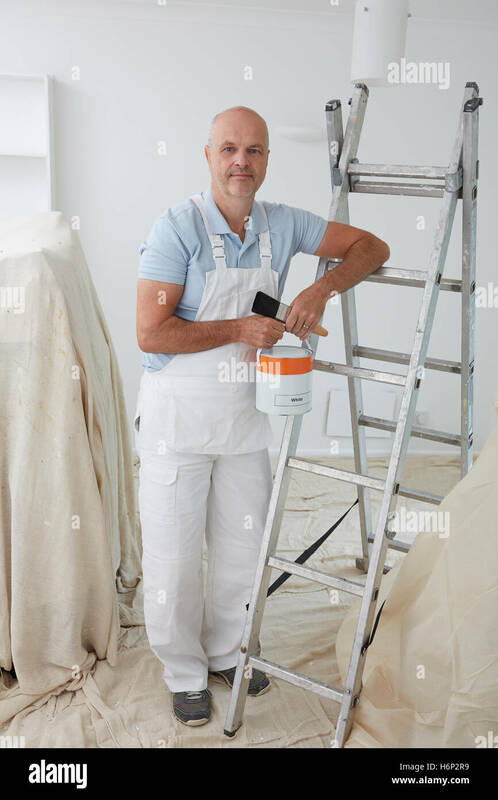 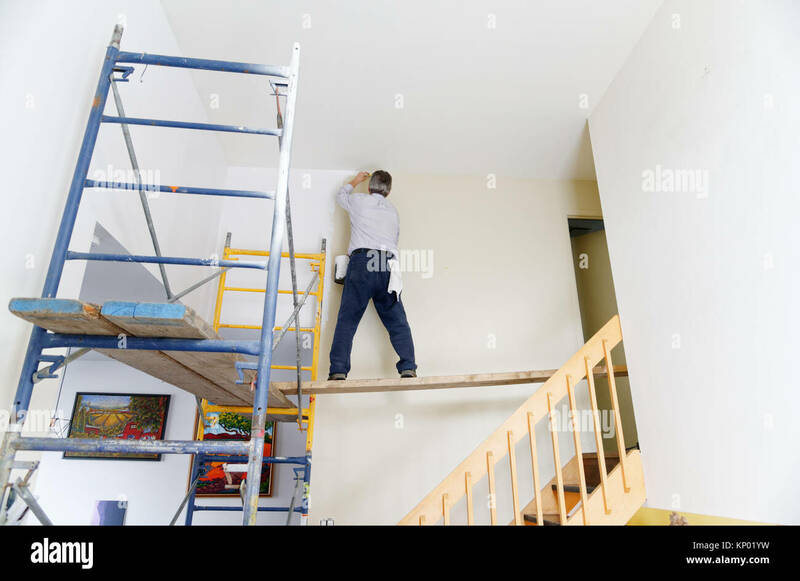 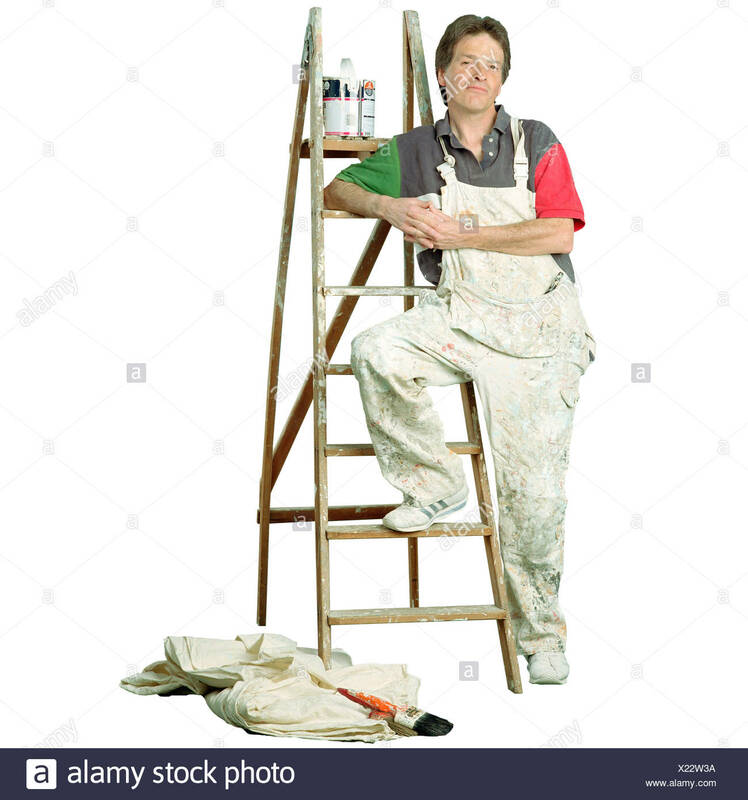 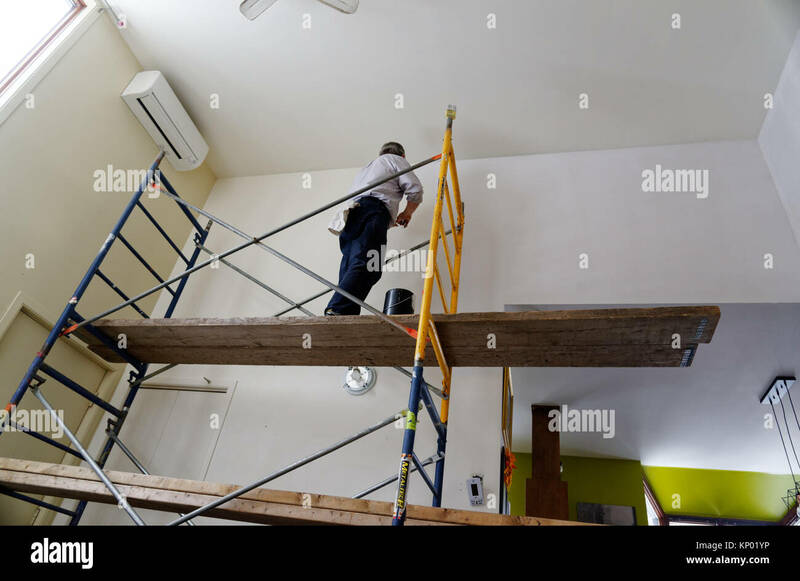 A painter and decorator stands on a ladder to paint the exterior wall of a house. 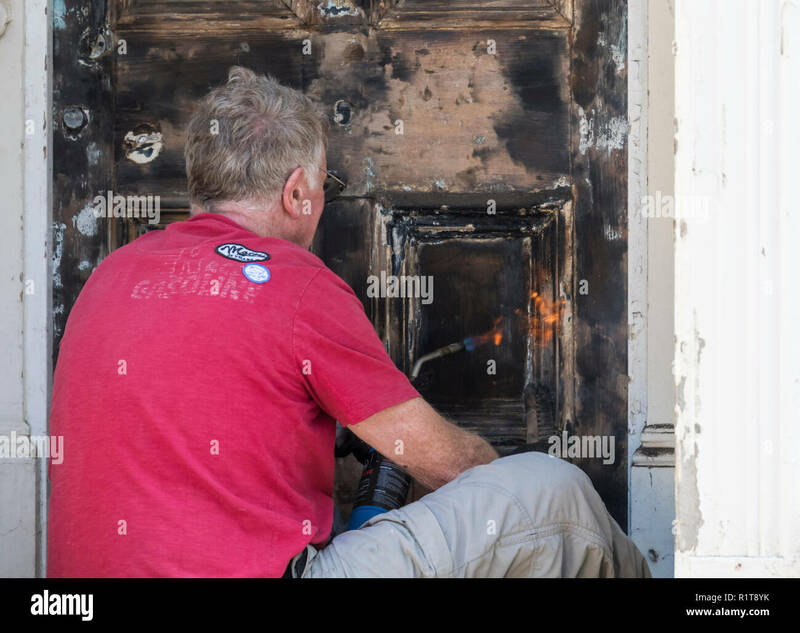 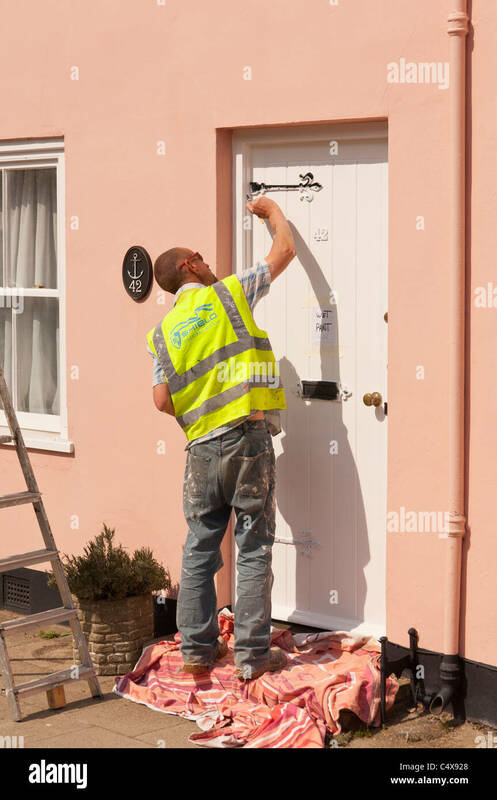 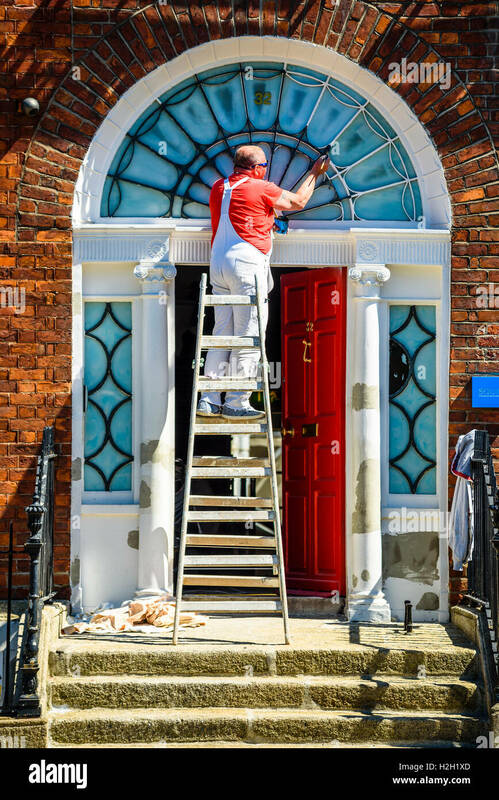 Man using hot gas powered blow torch (blowtorch) to strip paint from a front door. 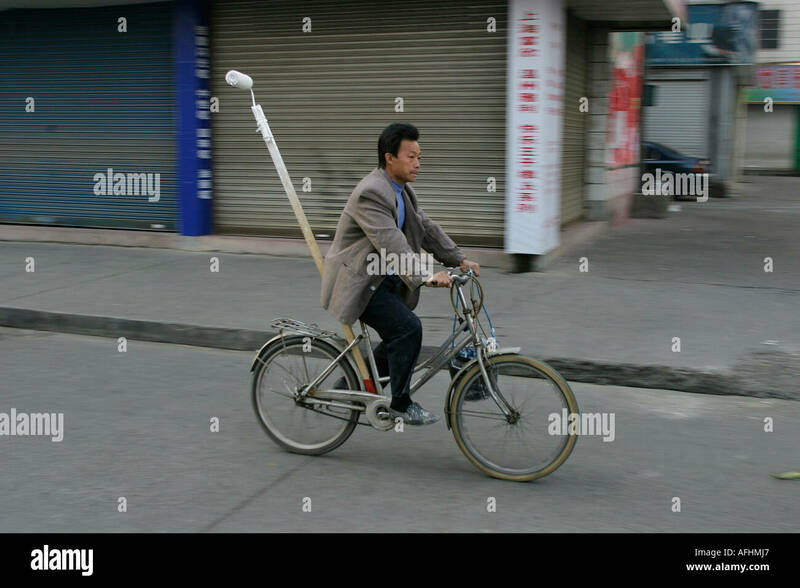 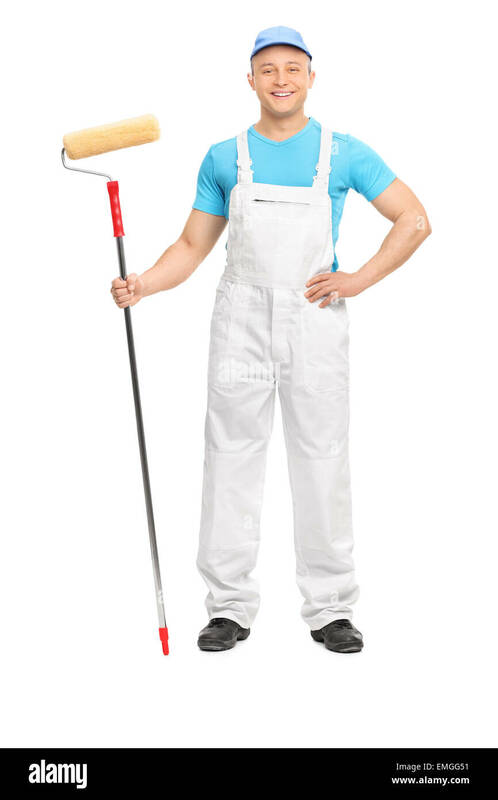 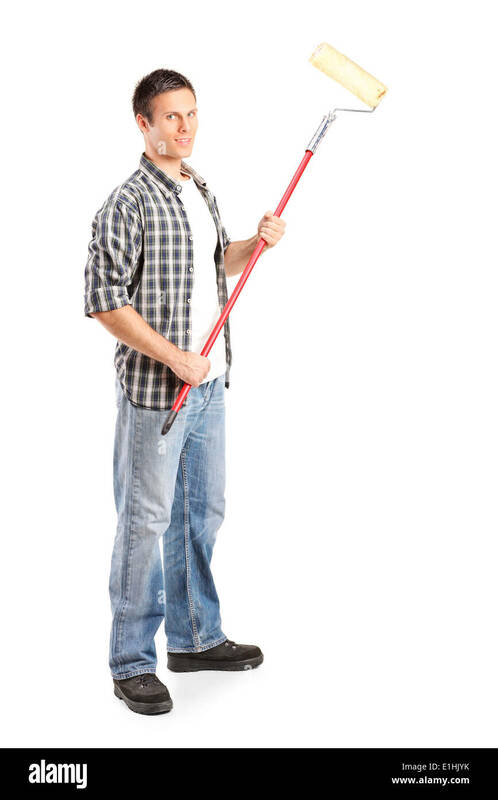 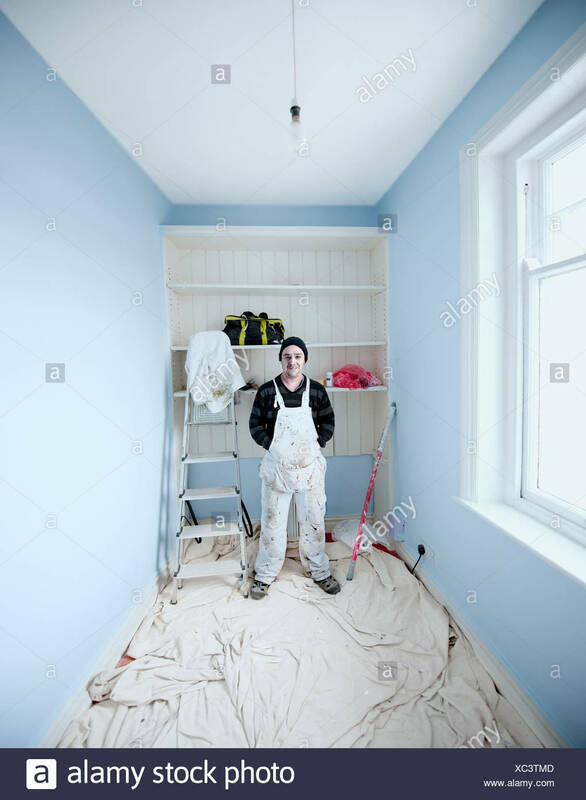 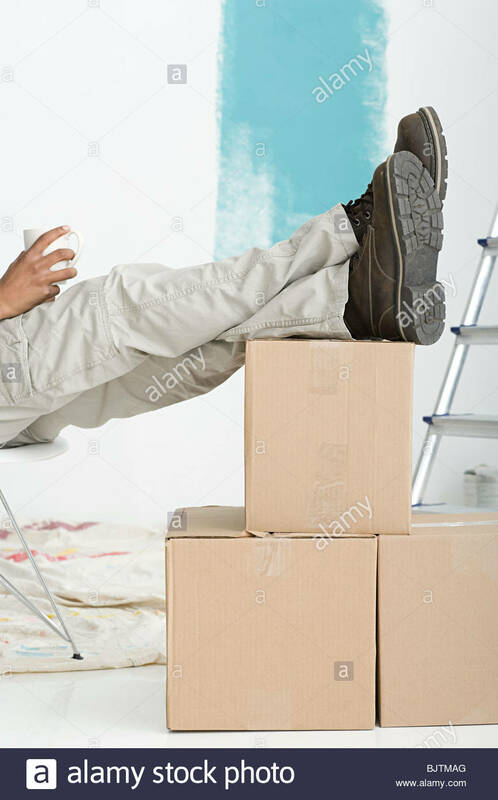 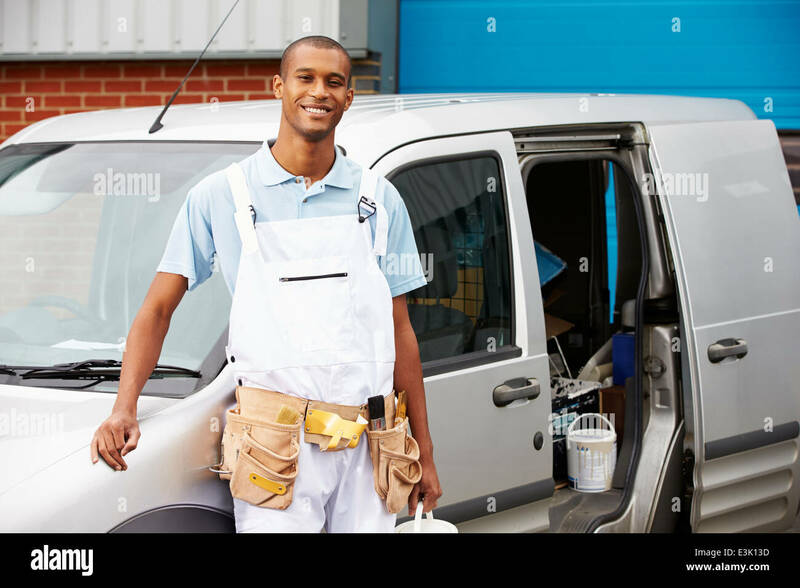 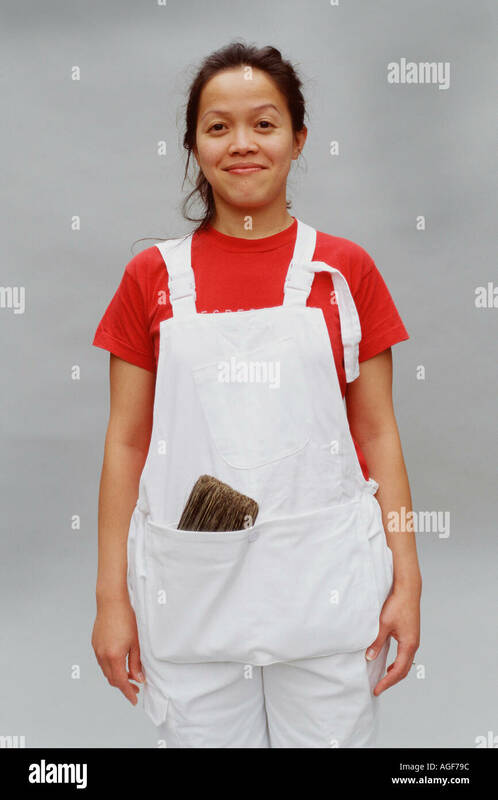 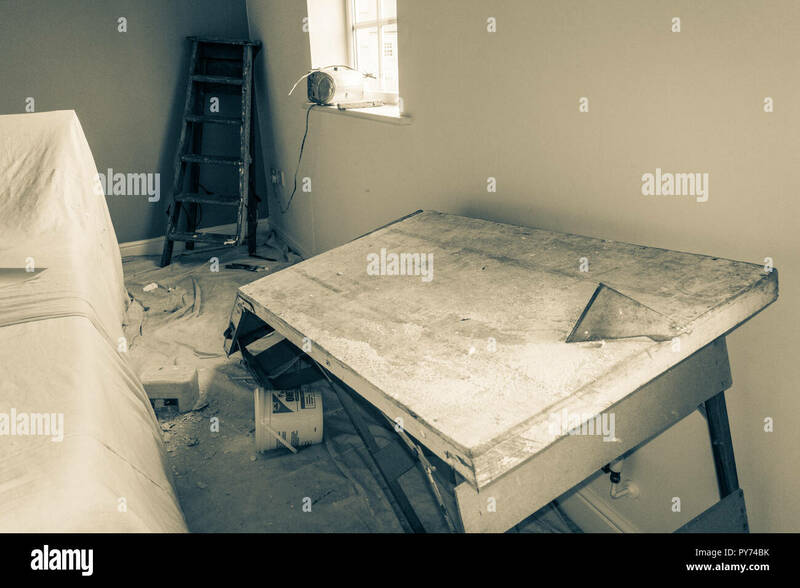 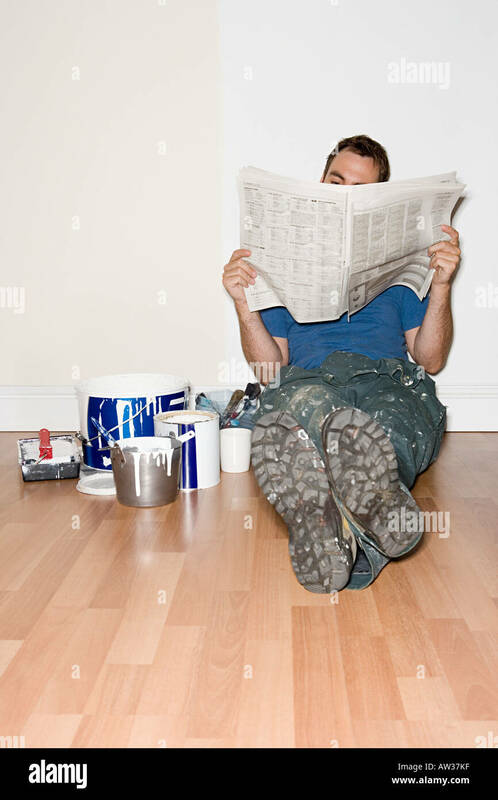 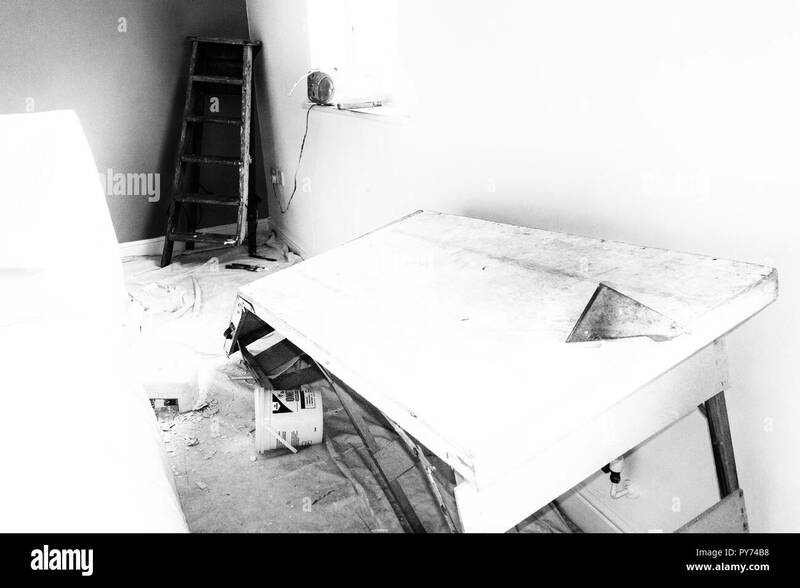 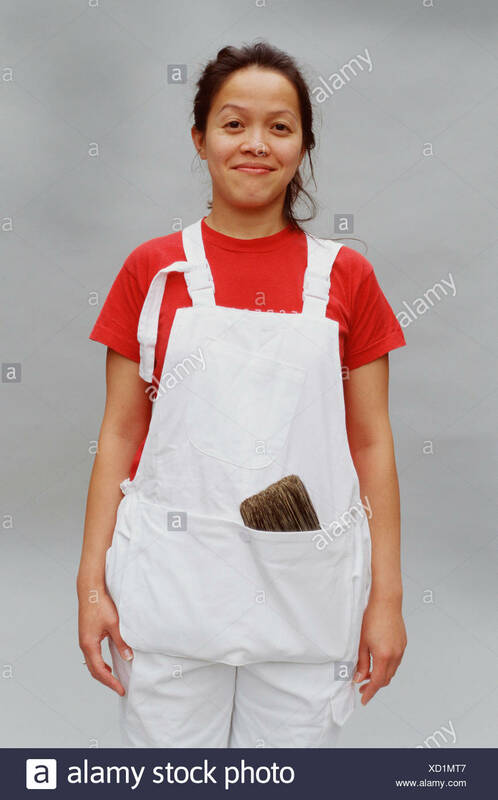 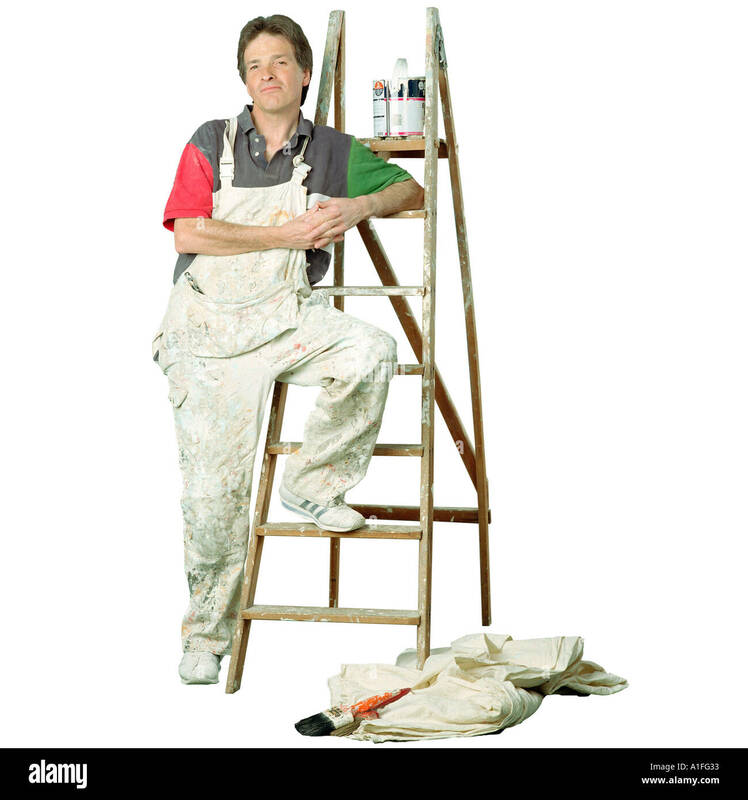 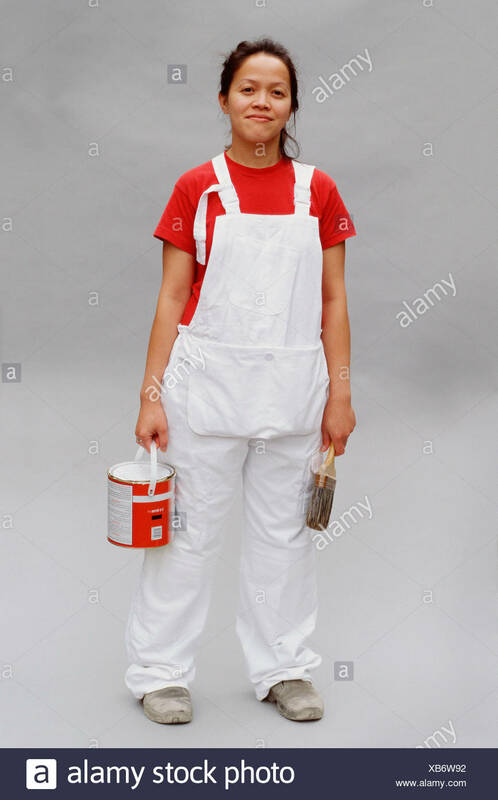 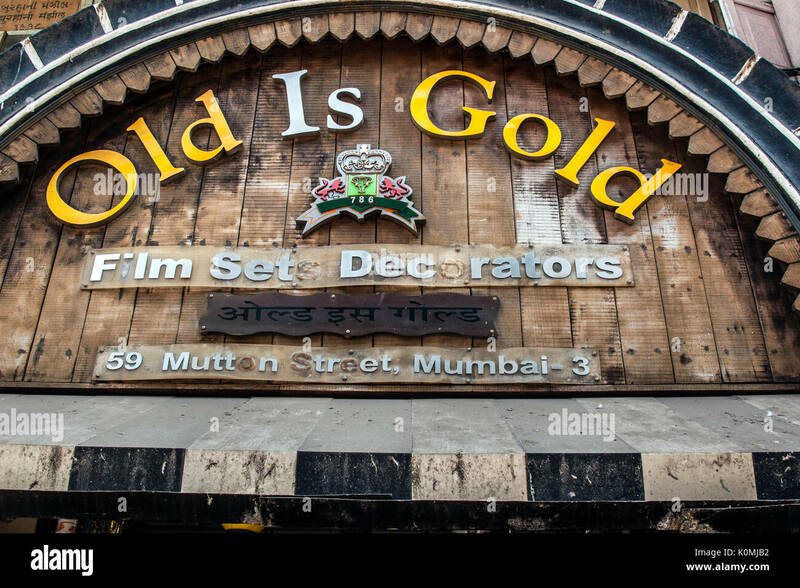 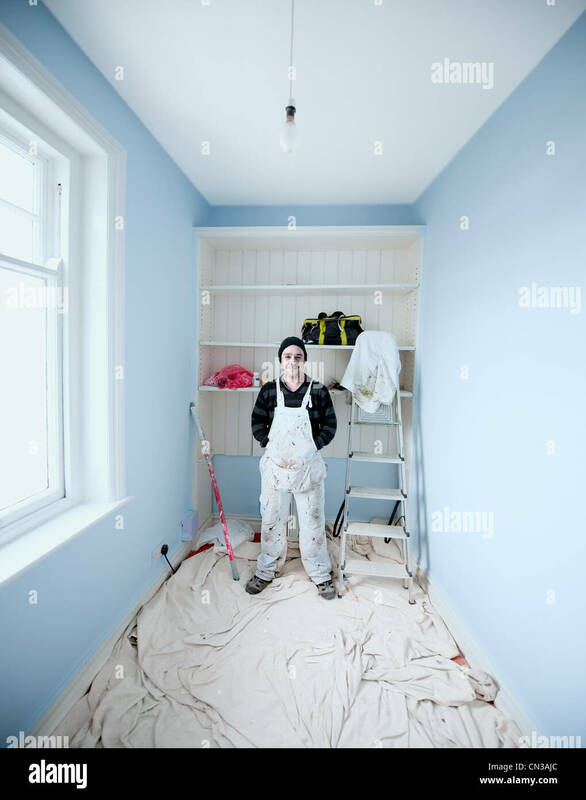 House renovations, painter & decorator. 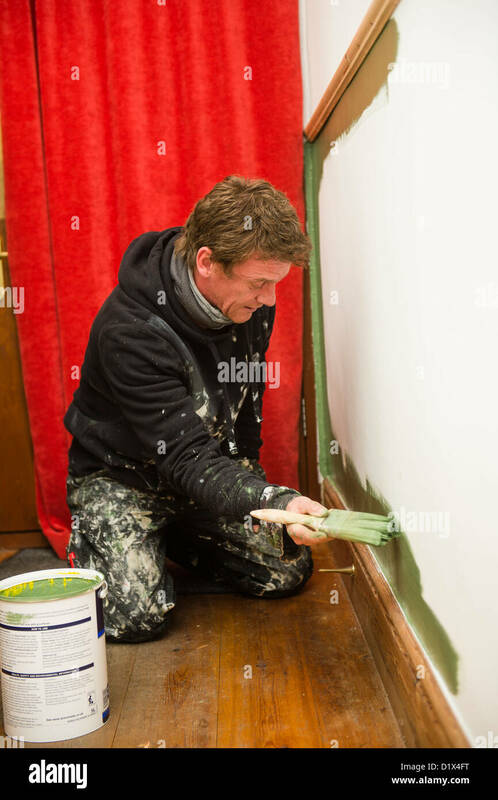 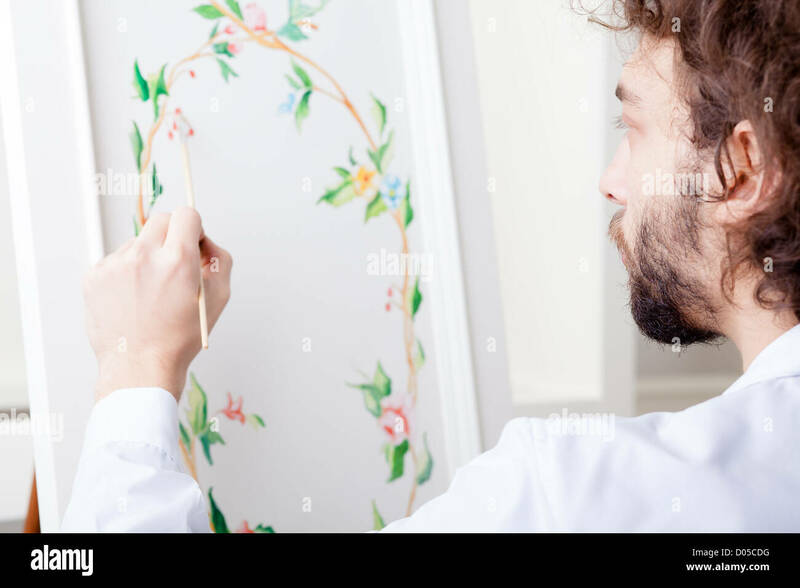 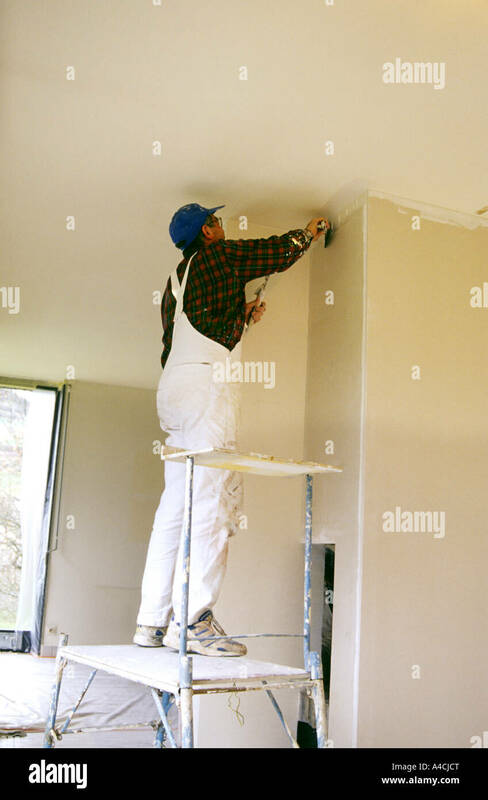 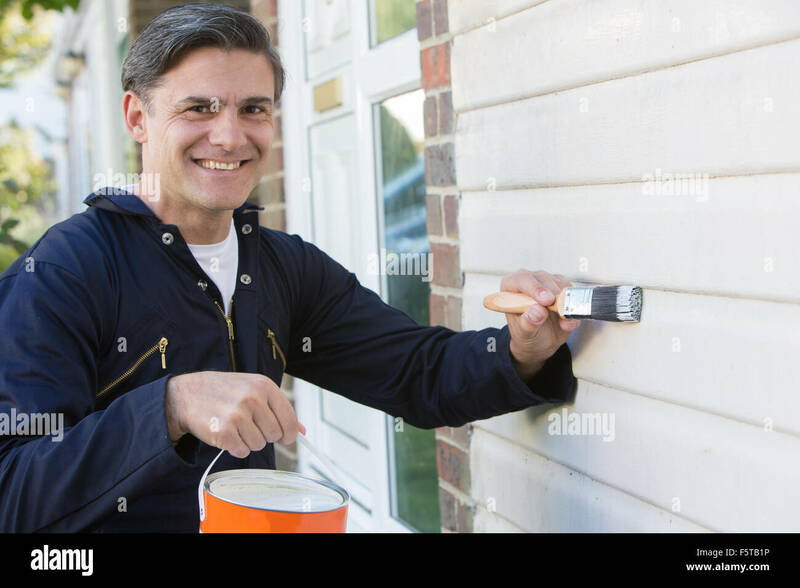 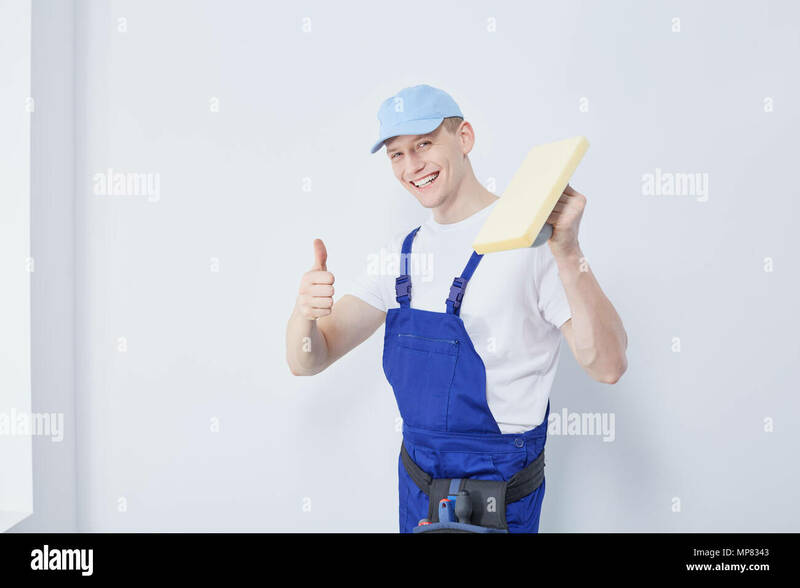 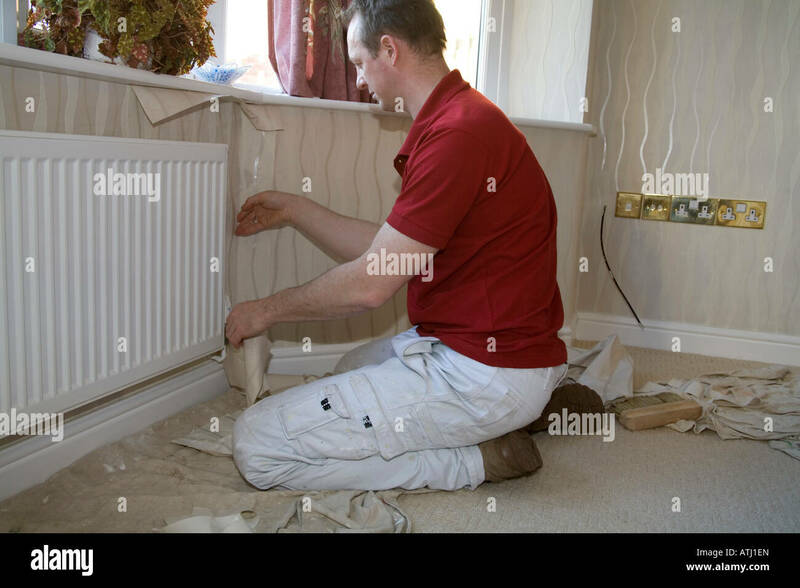 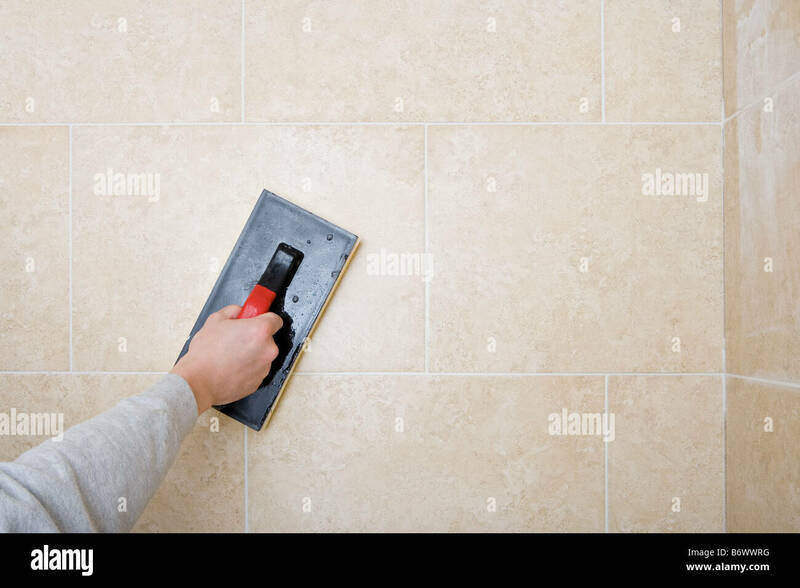 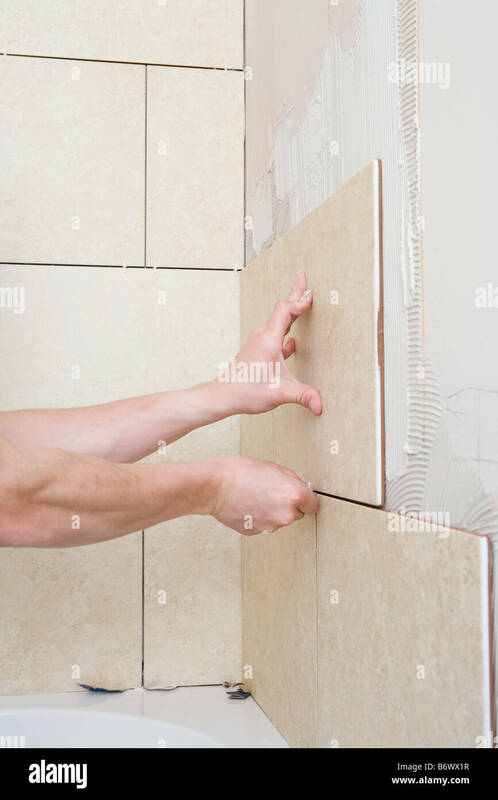 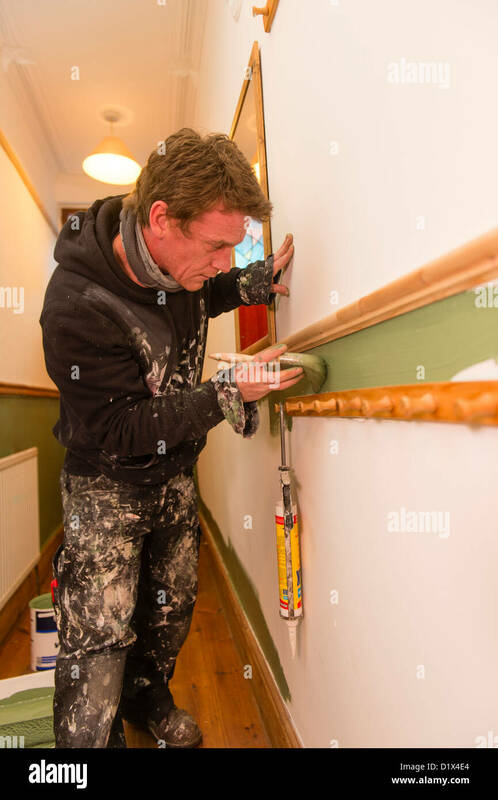 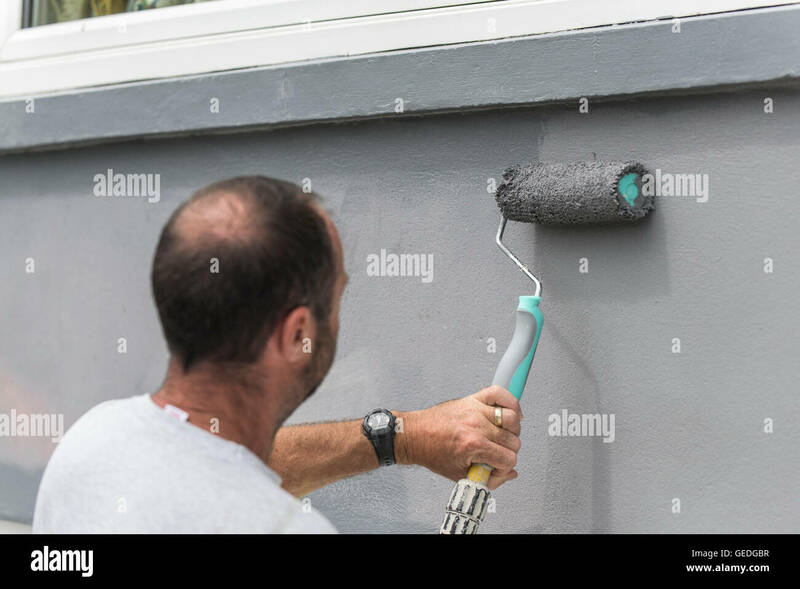 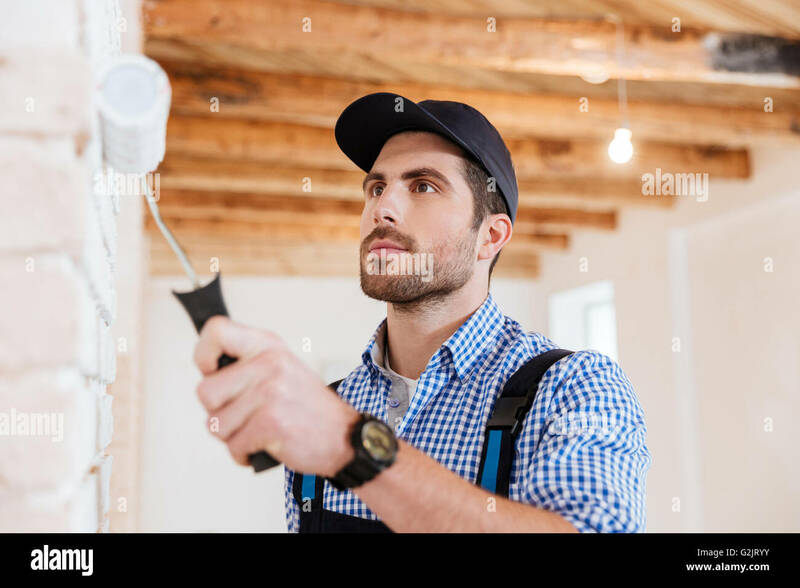 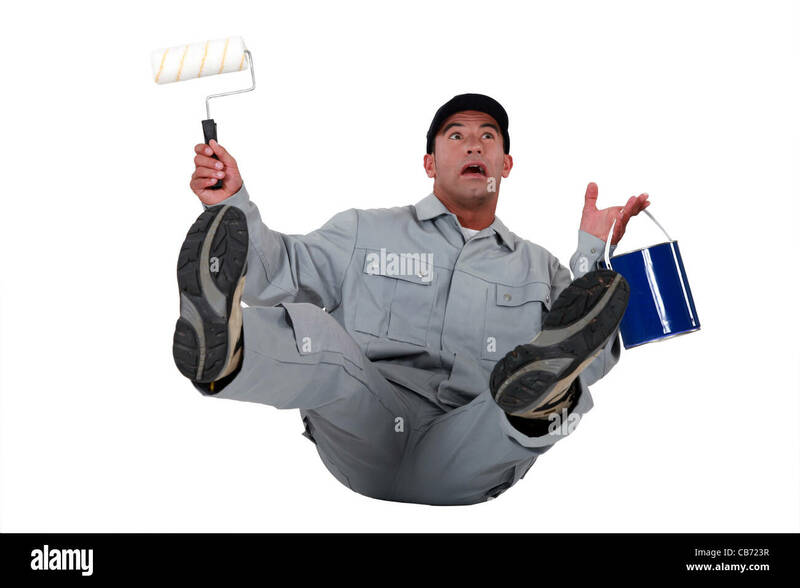 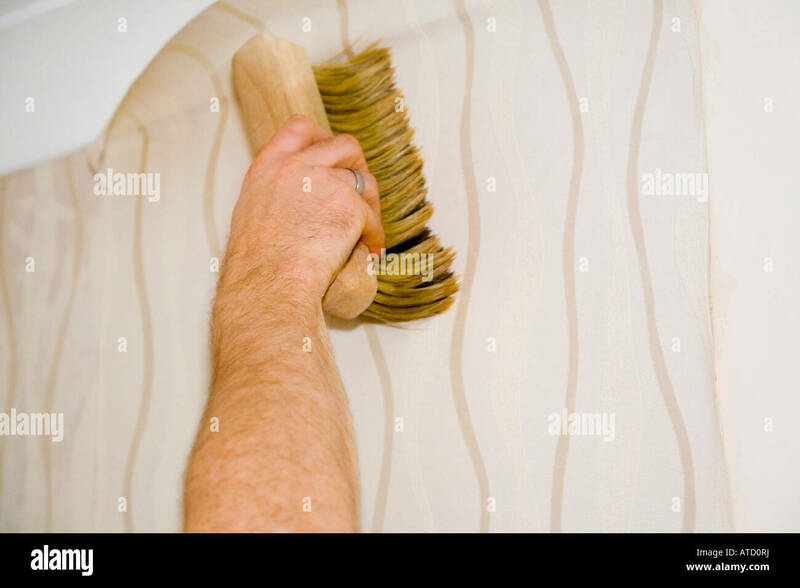 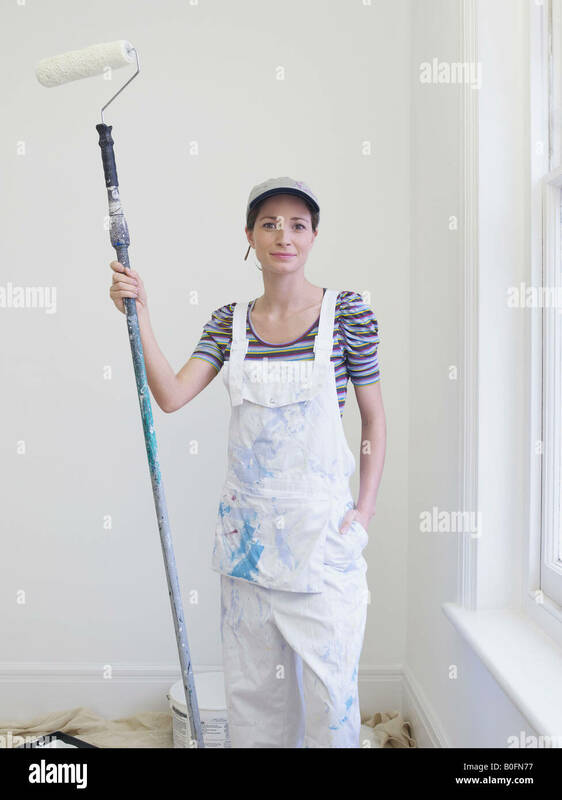 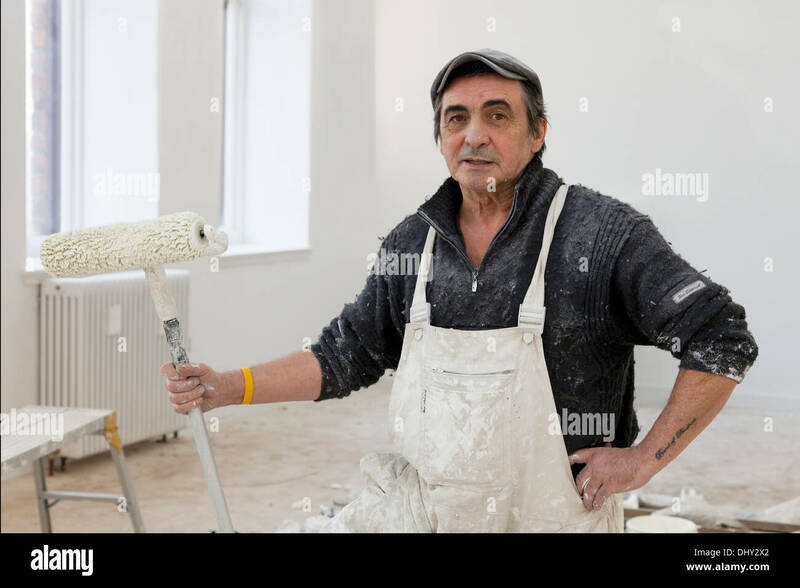 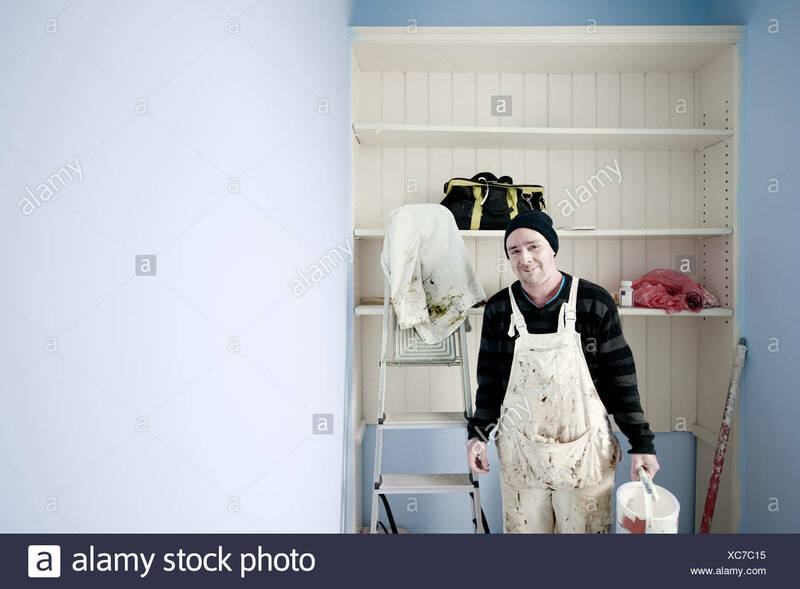 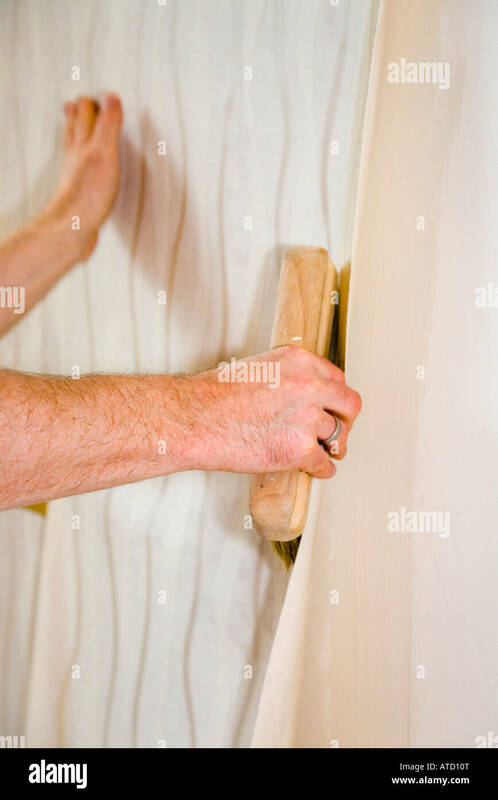 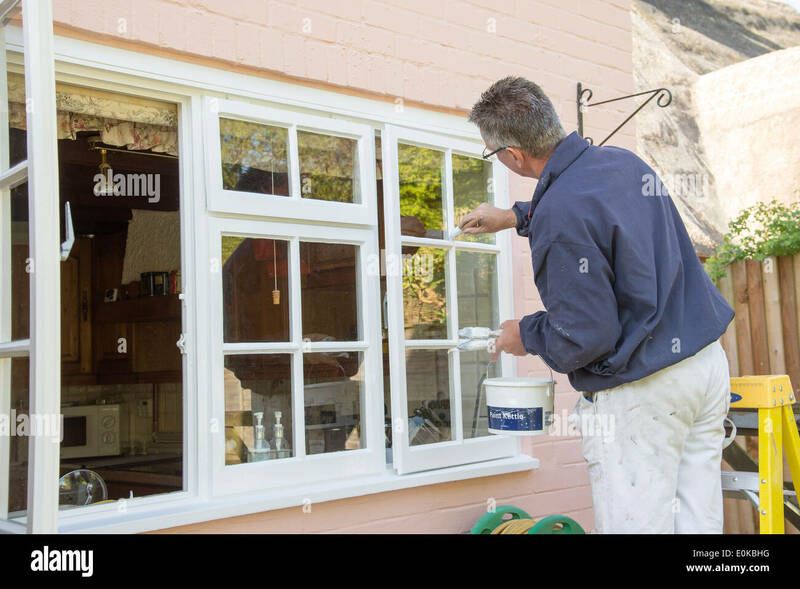 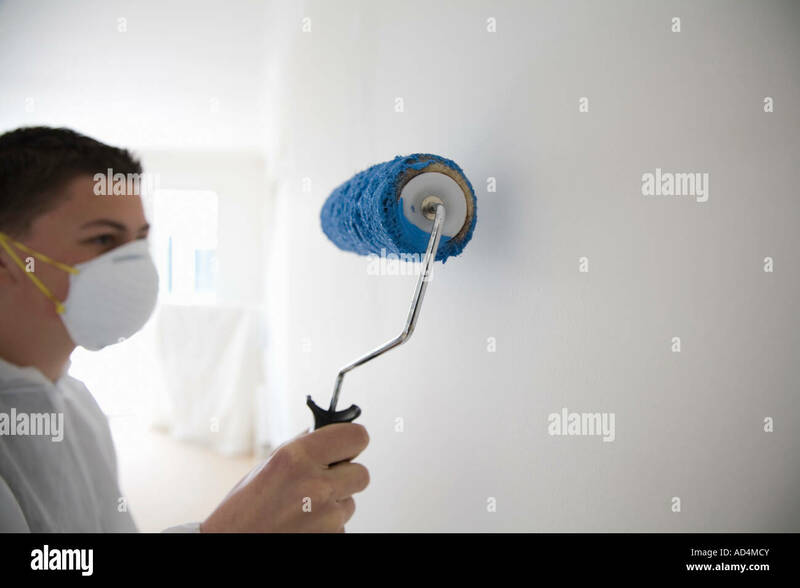 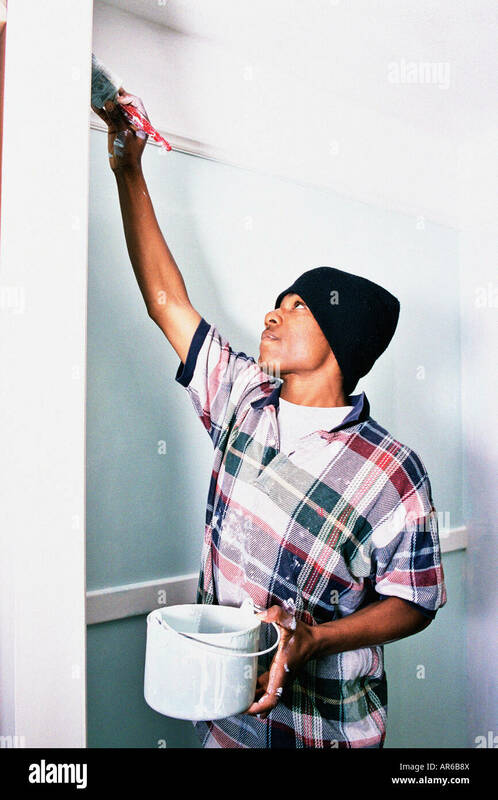 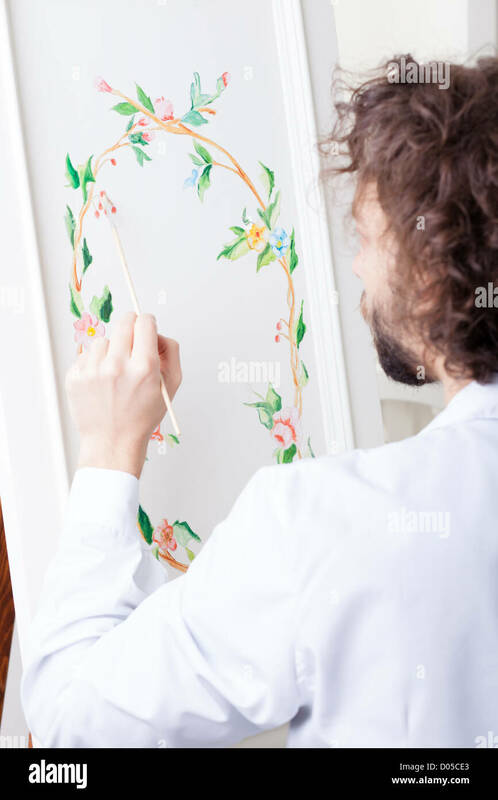 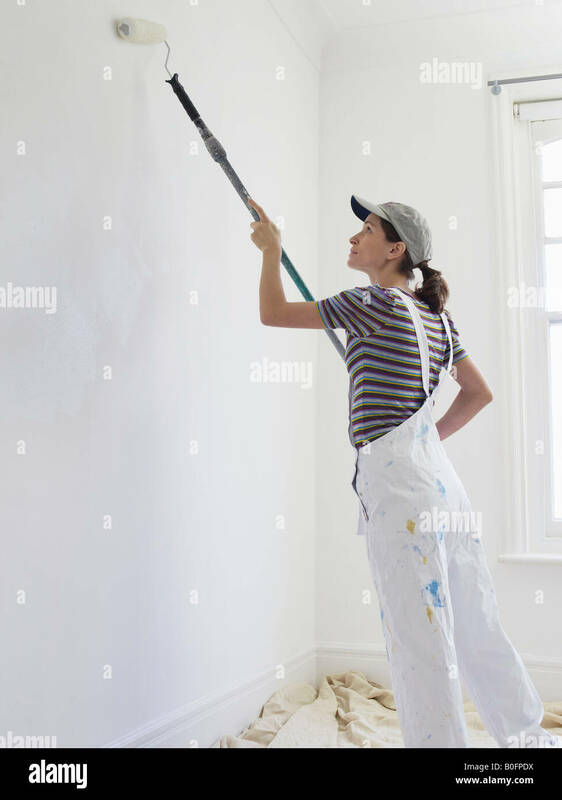 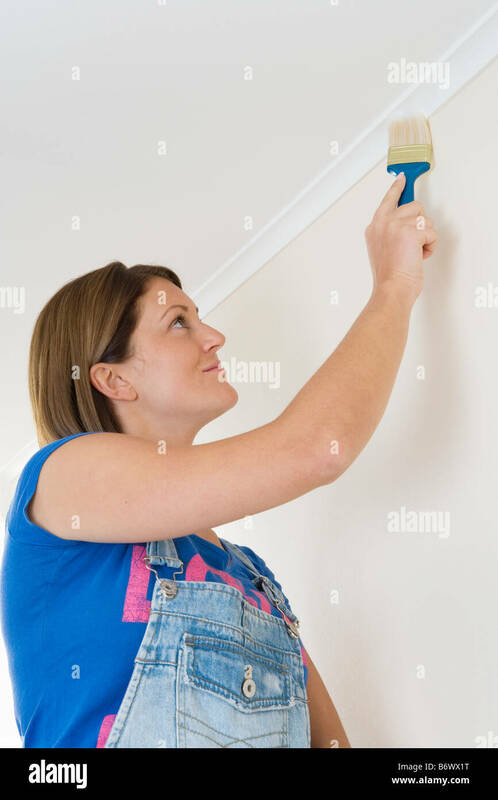 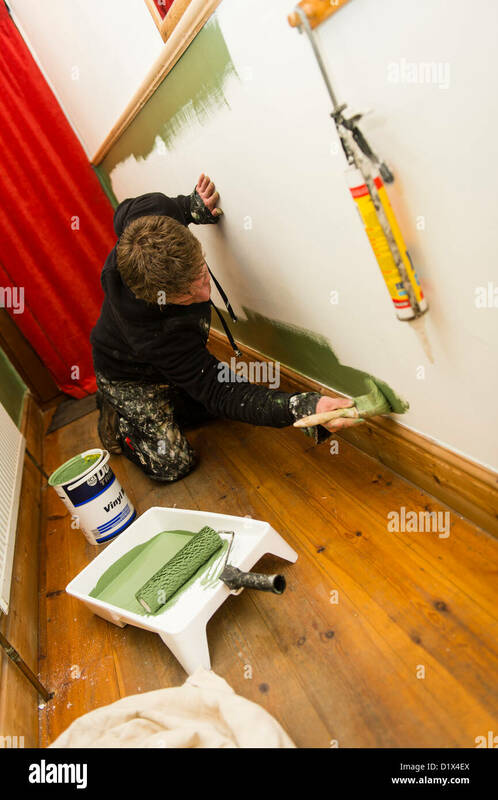 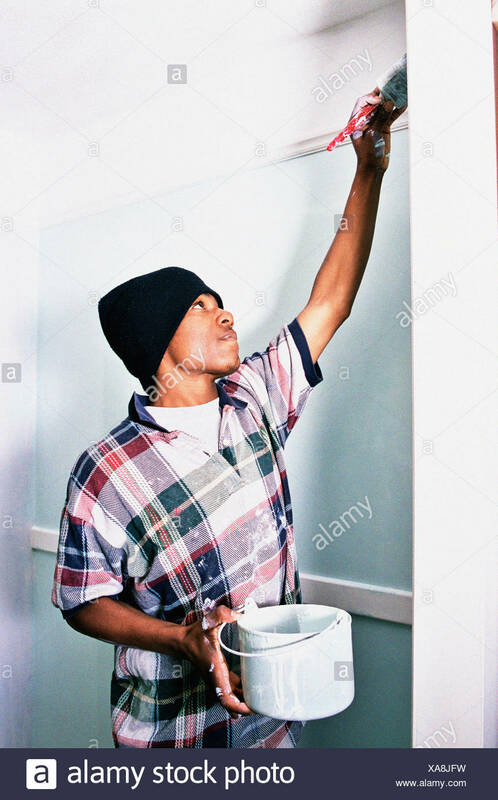 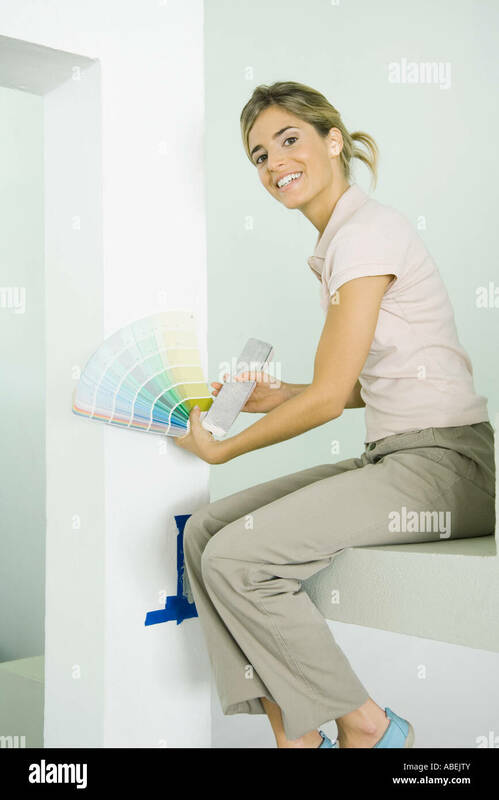 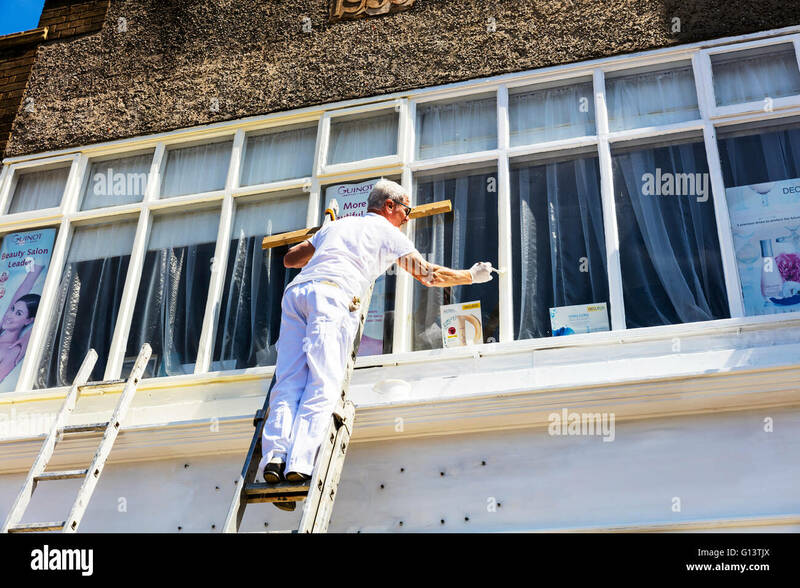 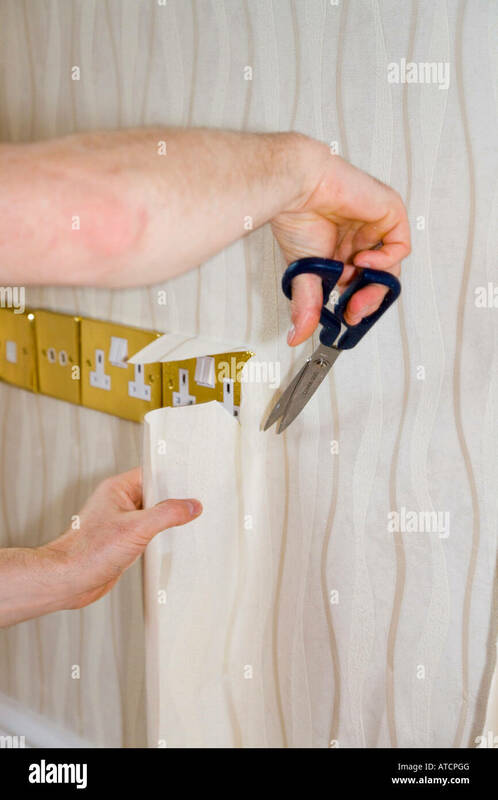 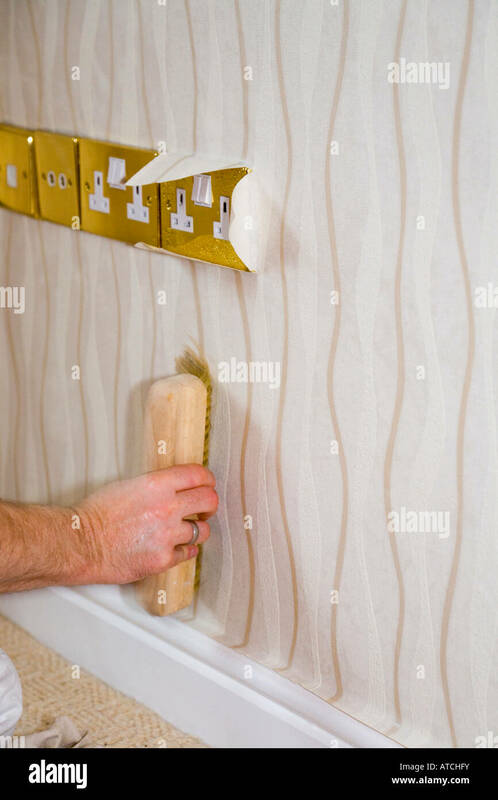 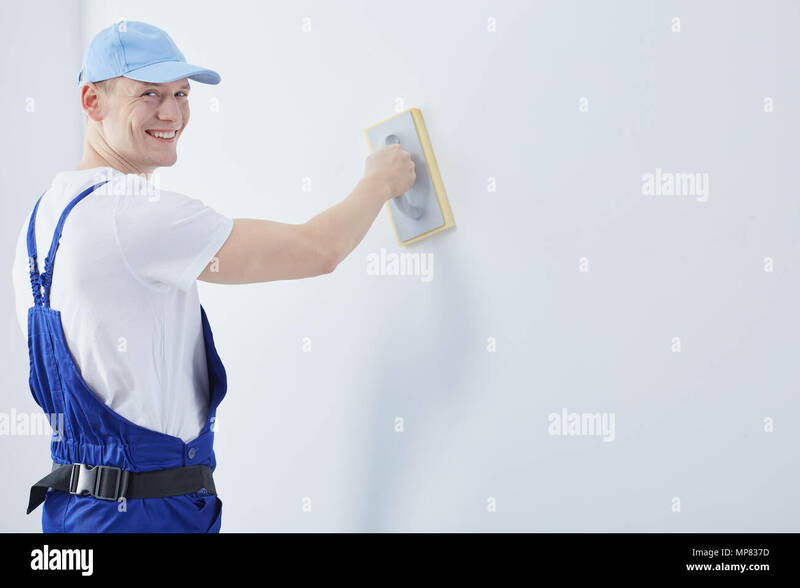 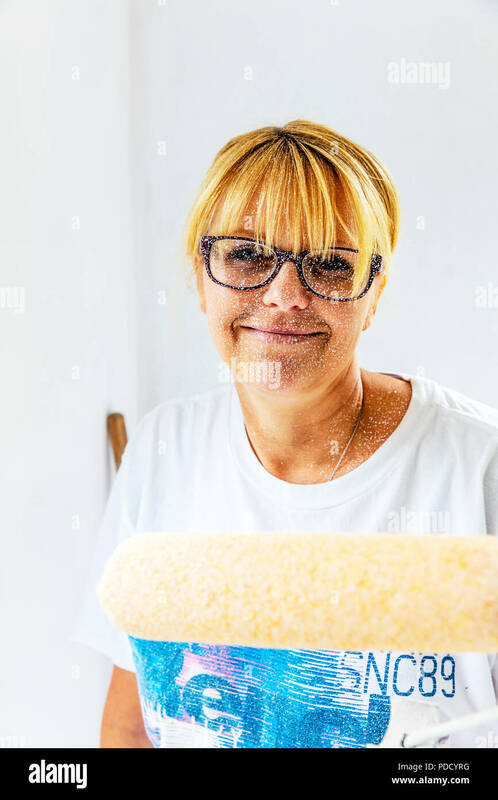 A painter and decorator painting the exterior wall of a house with a roller. 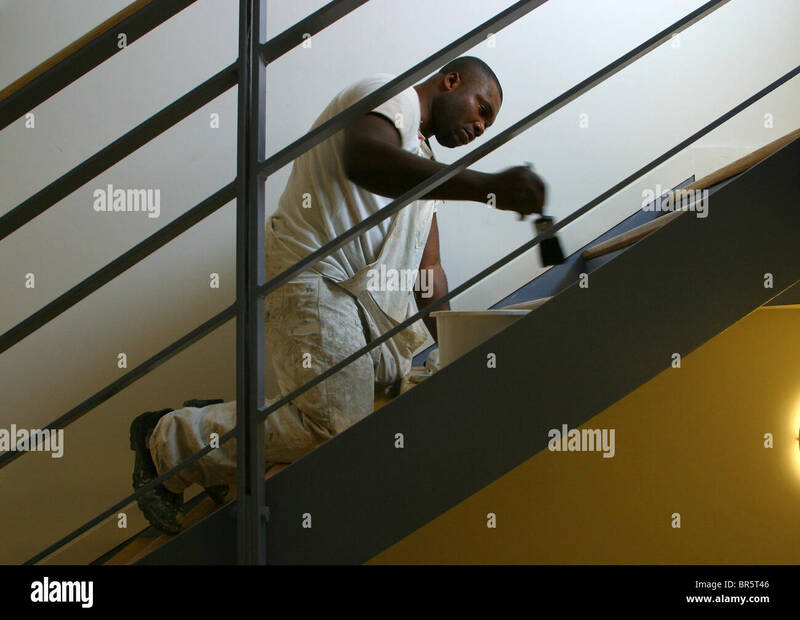 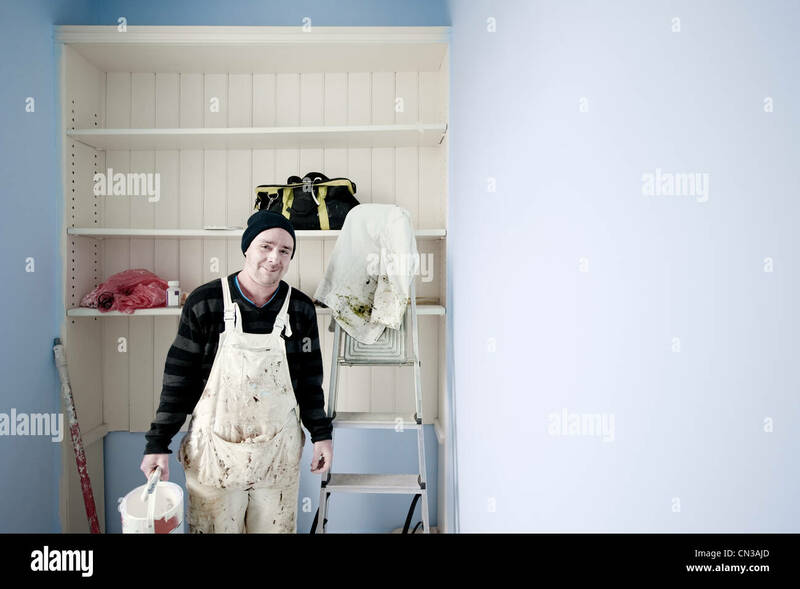 A painter and decorator varnishing each stair on a staircase inside the new East London Childcare Institute, Stratford, London. 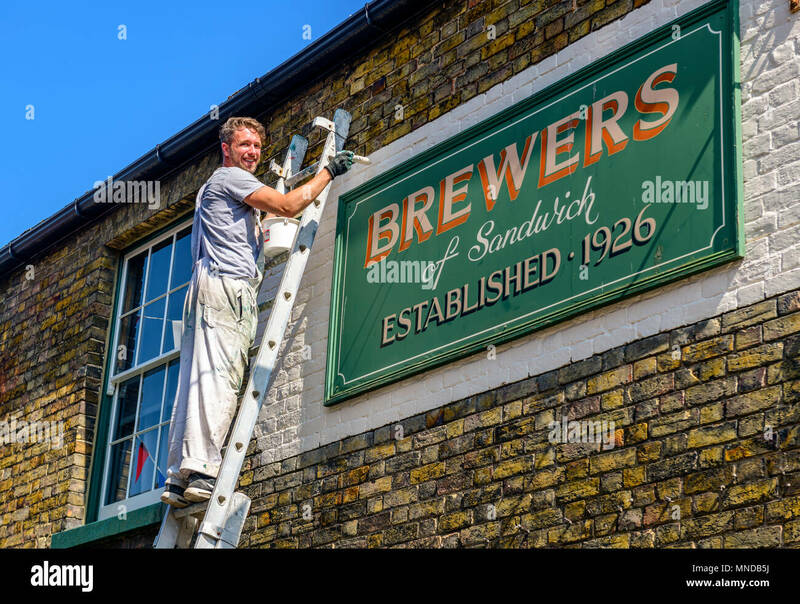 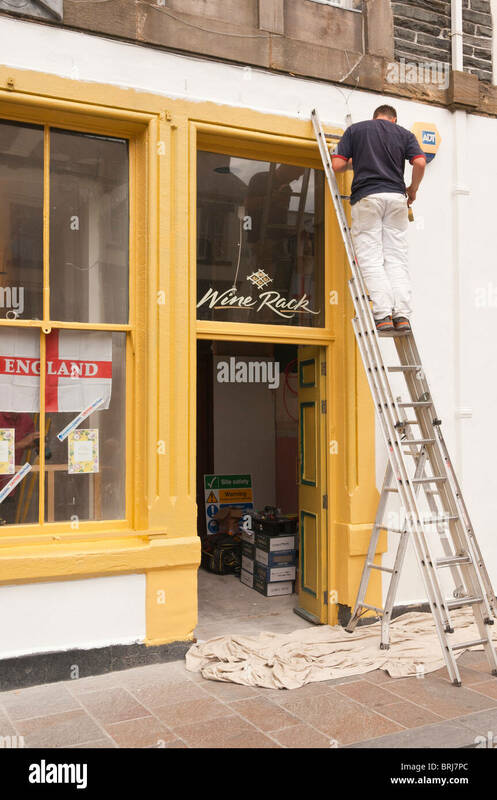 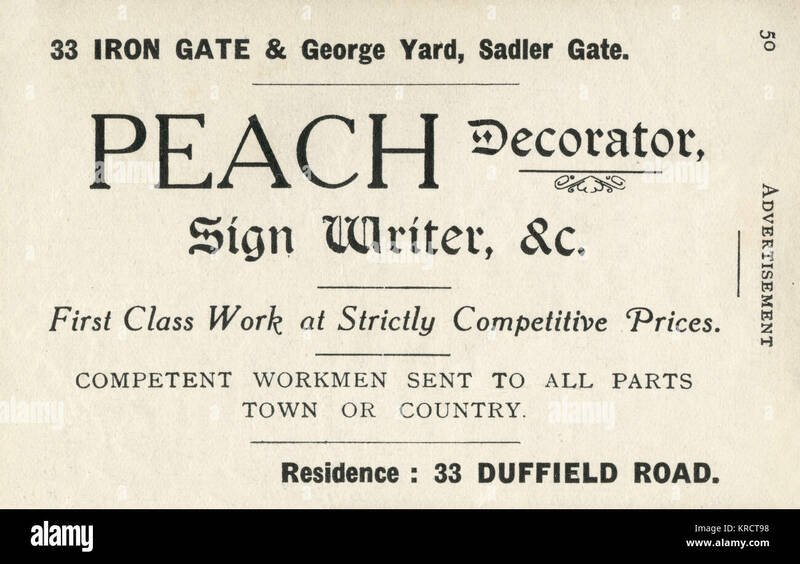 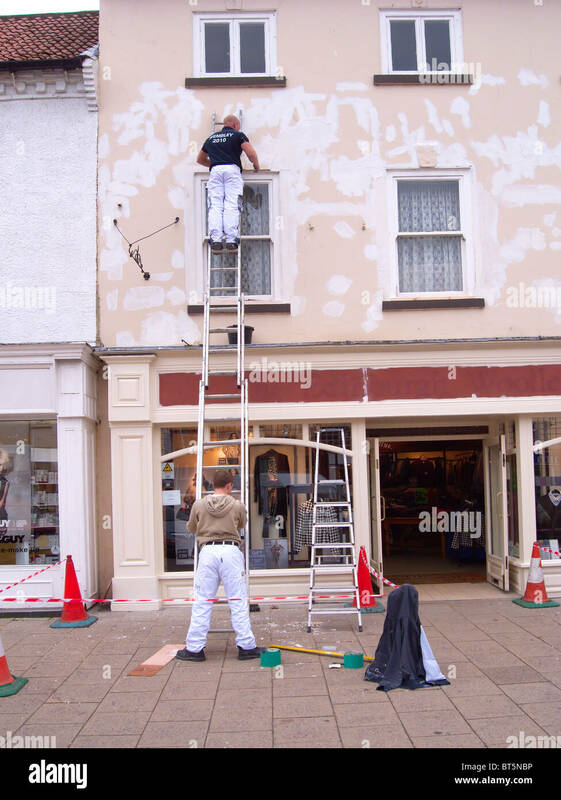 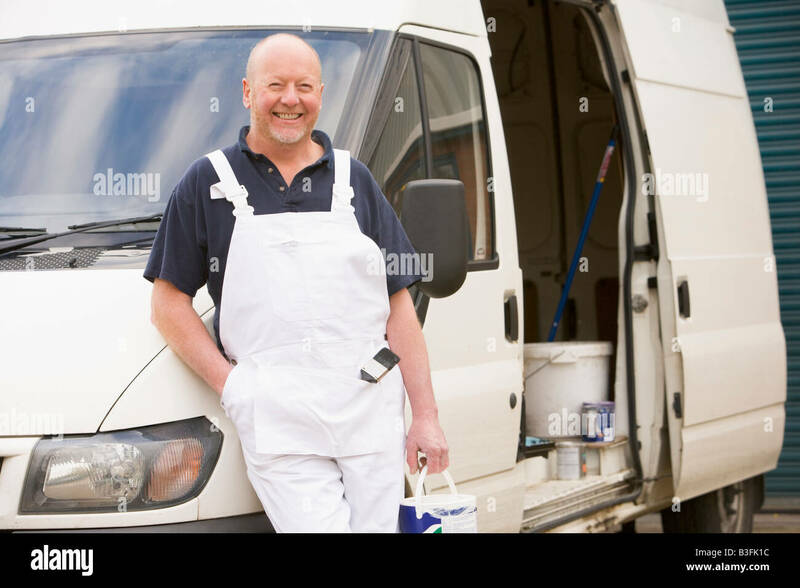 Painter & decorator at work painting a storefront, UK. 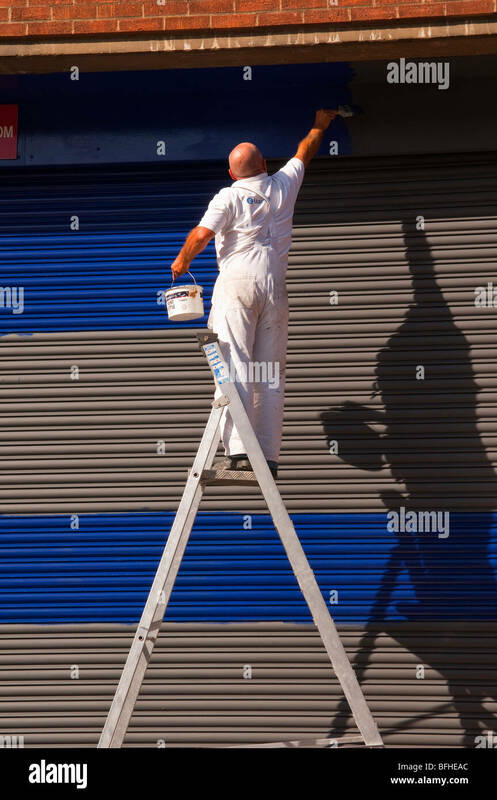 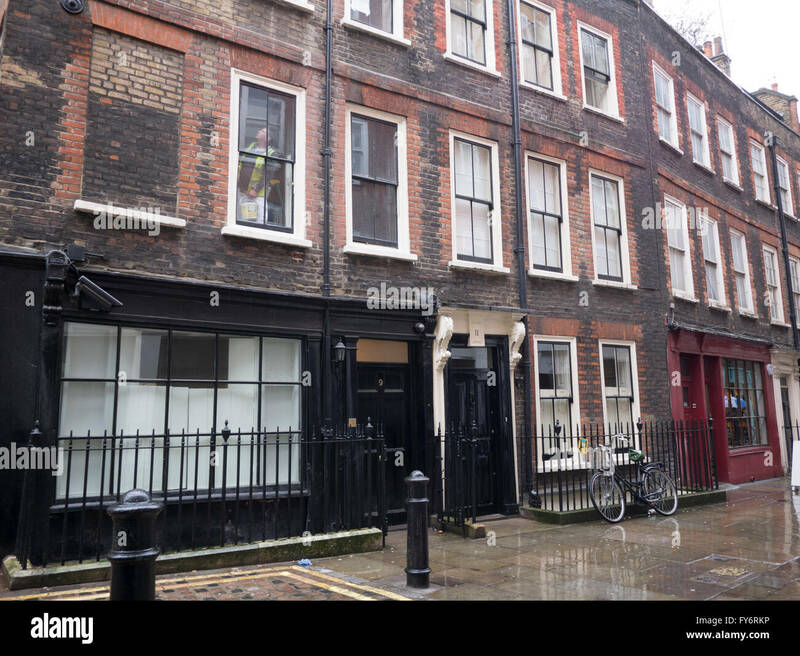 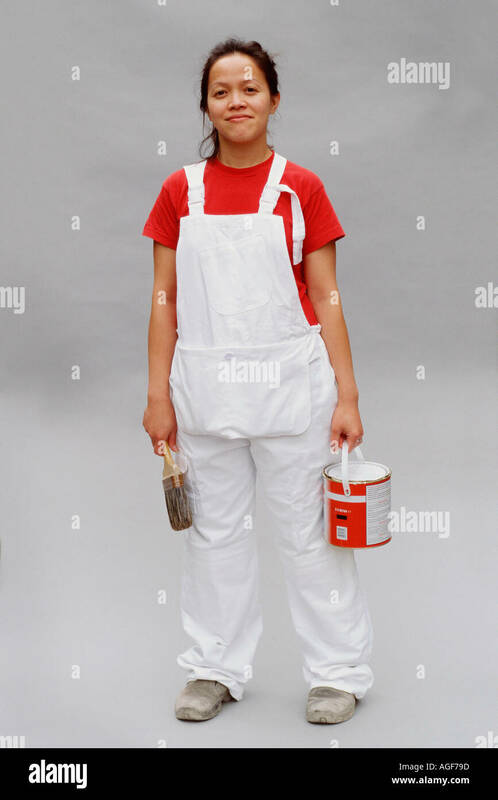 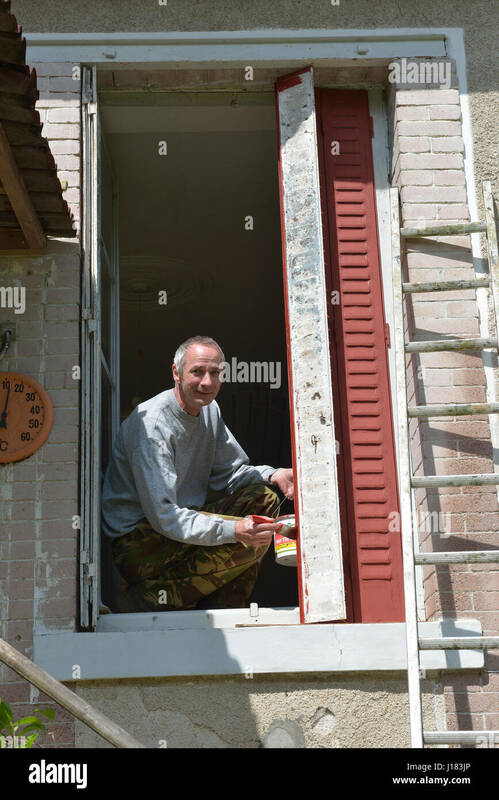 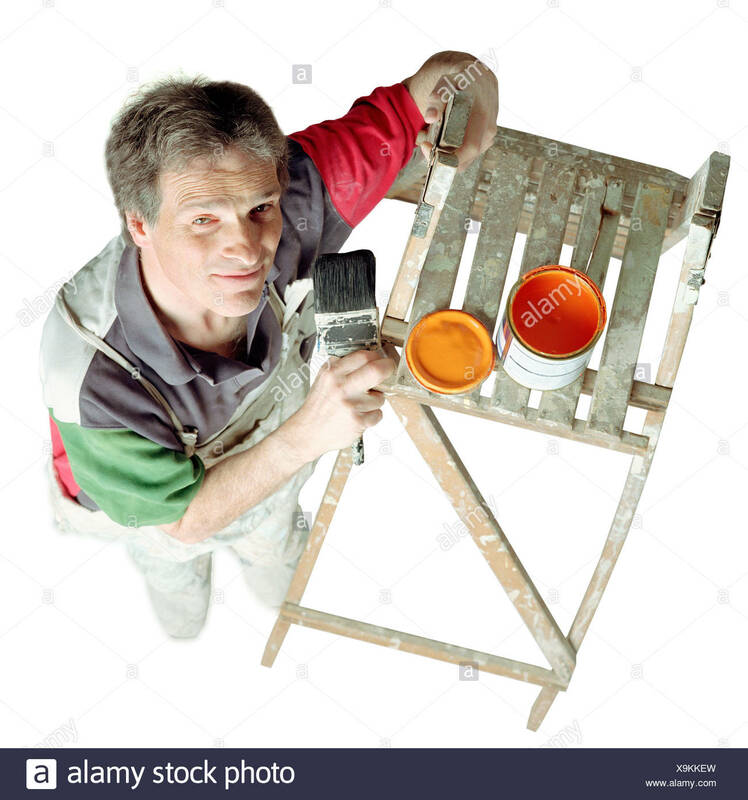 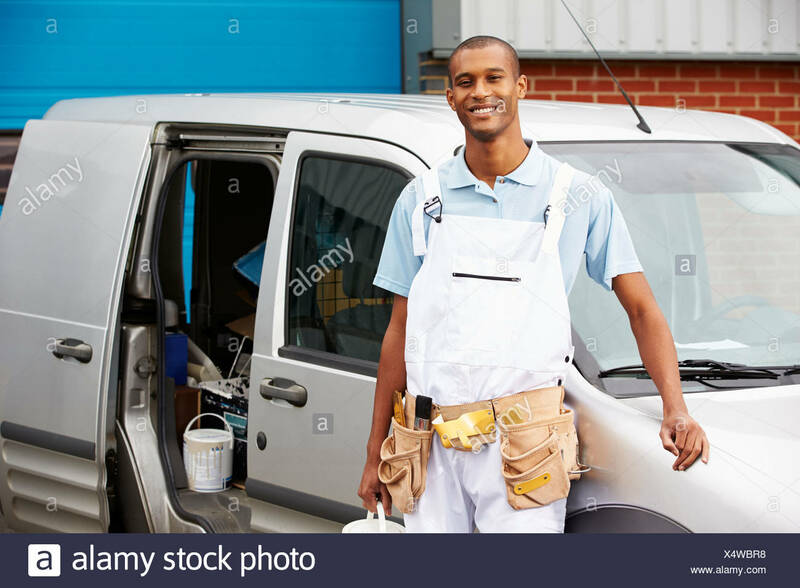 Painter working outside on the exterior of a shop. 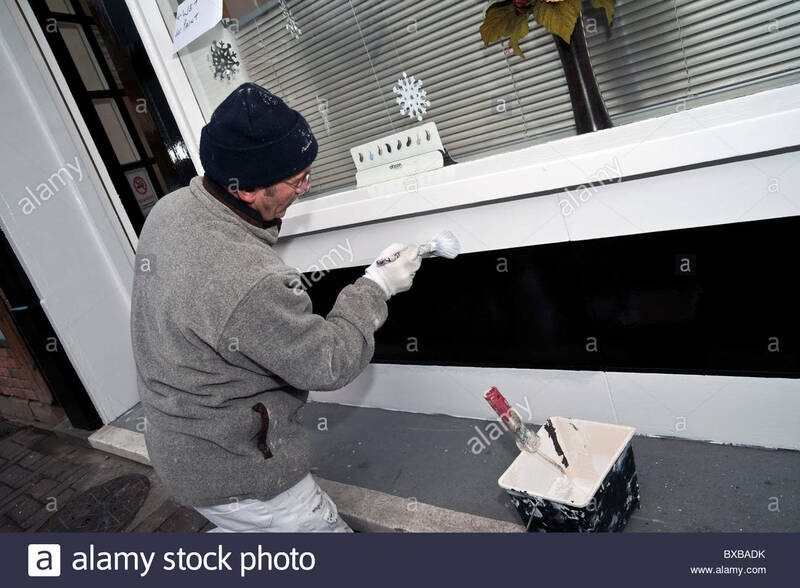 Painter & decorator at work painting a storefront, UK. 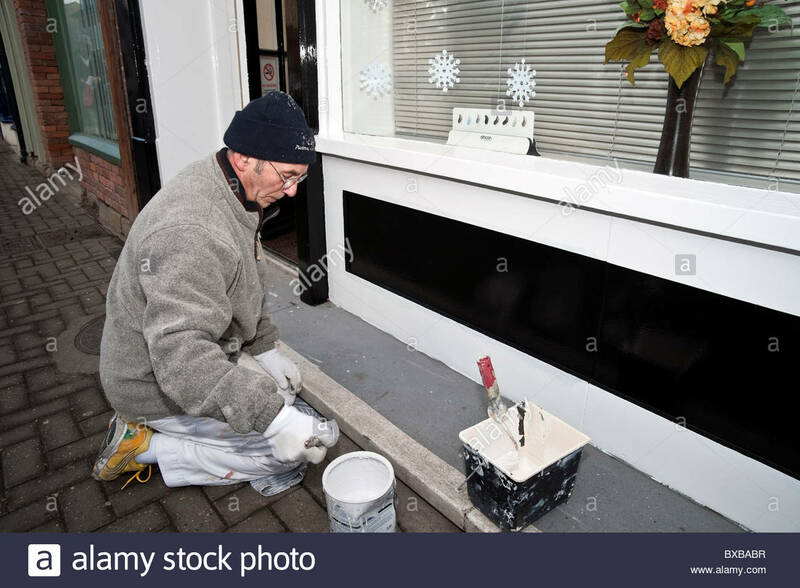 Painter working outside on the exterior of a shop. 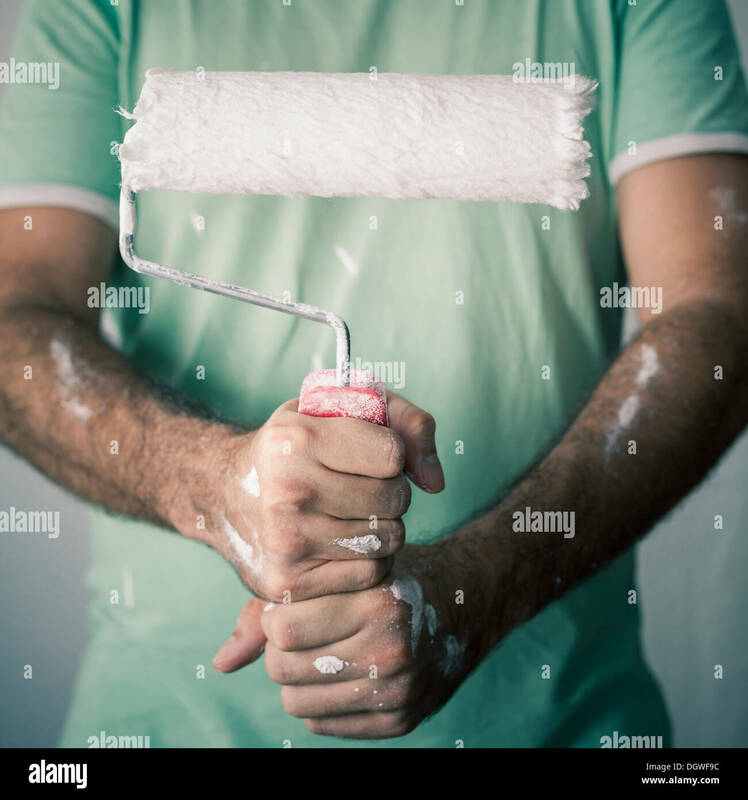 Wet paint sign.